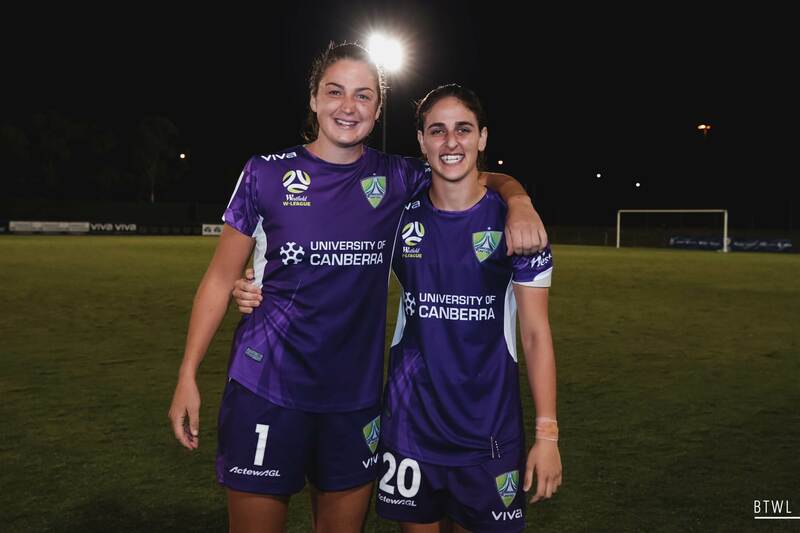 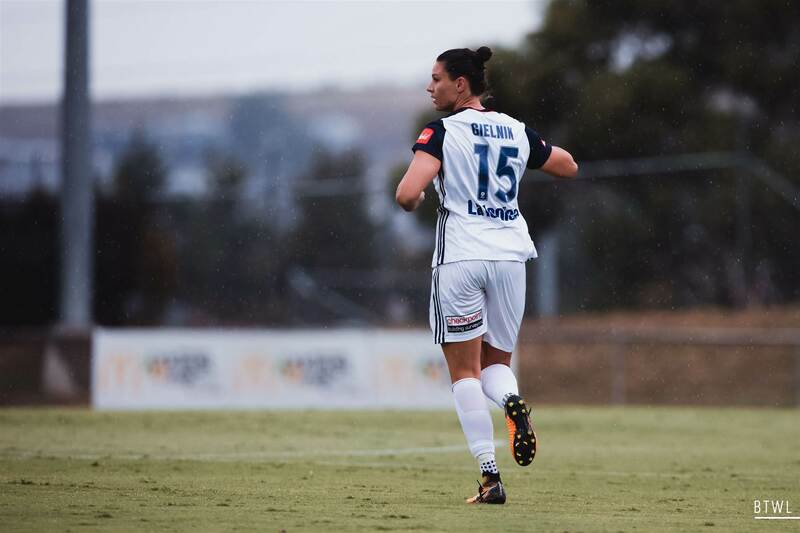 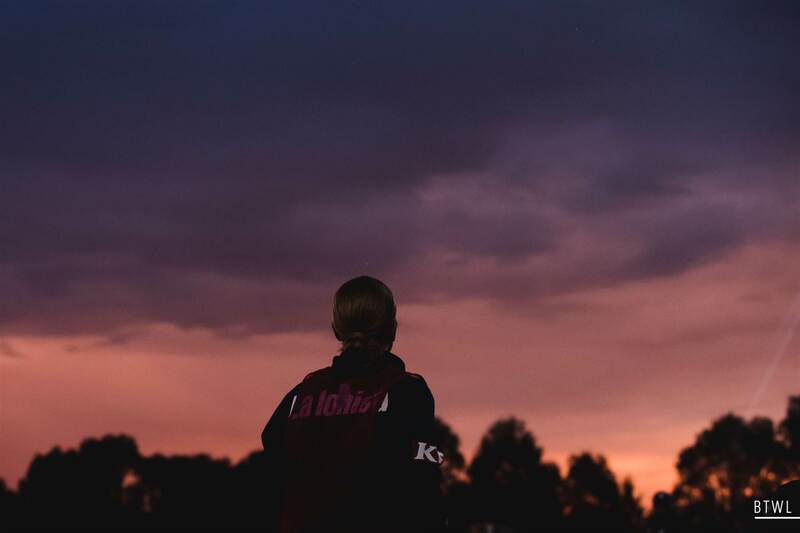 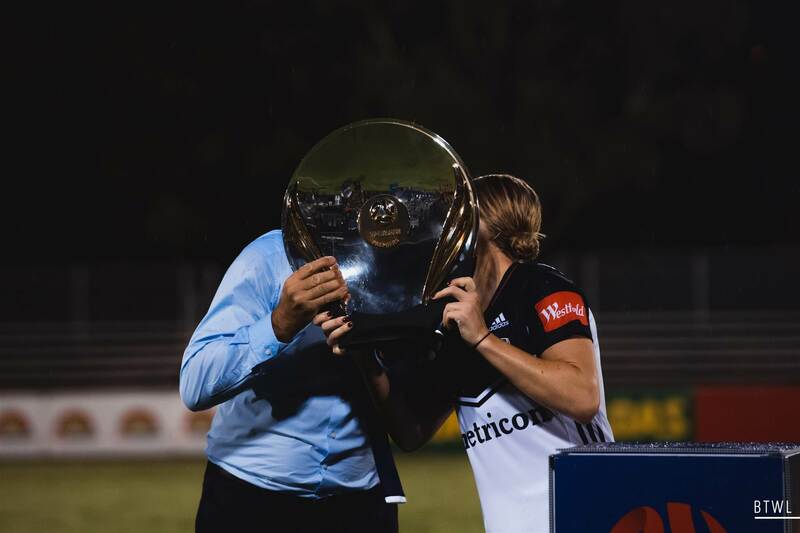 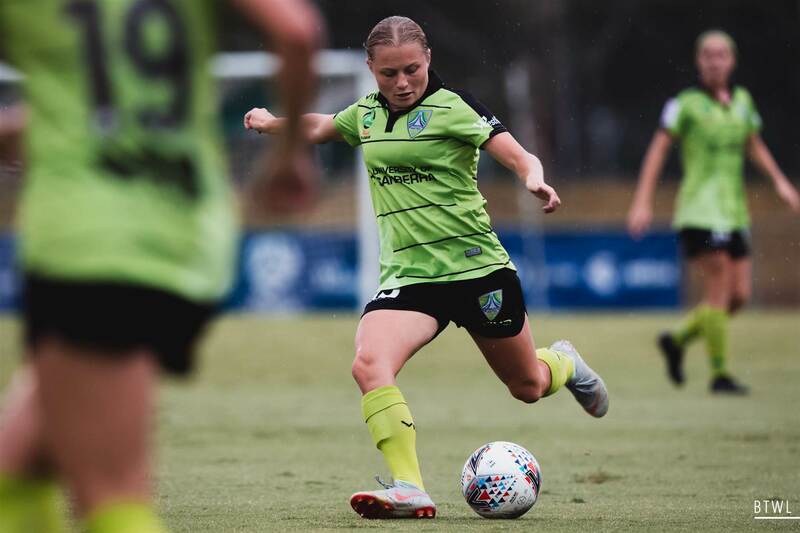 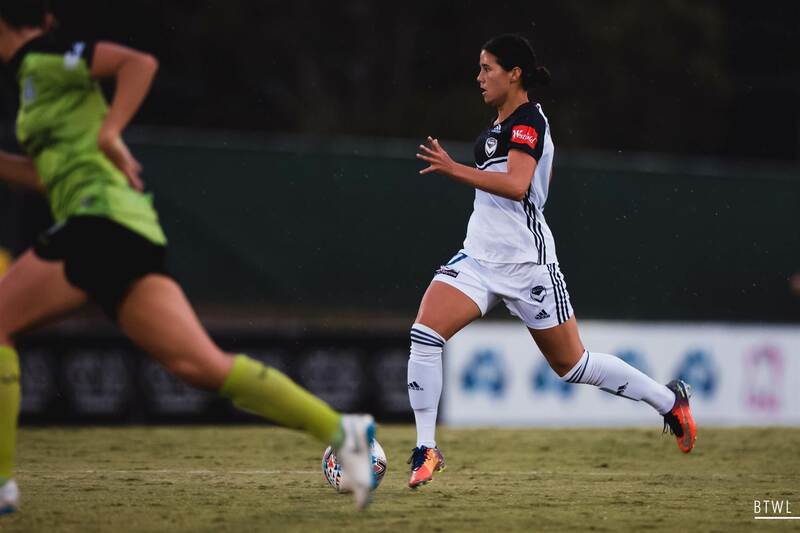 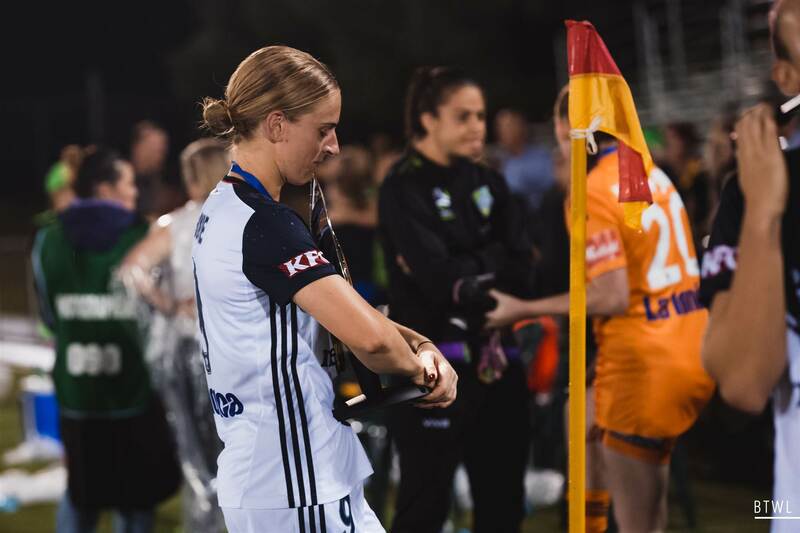 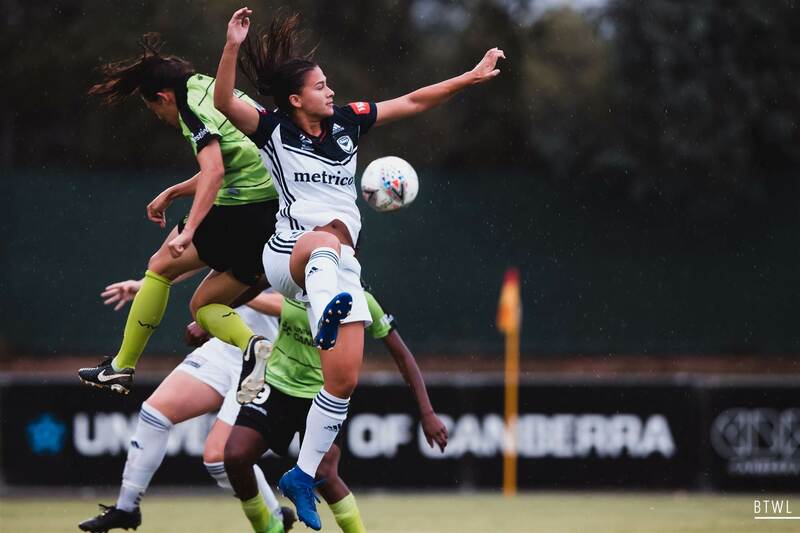 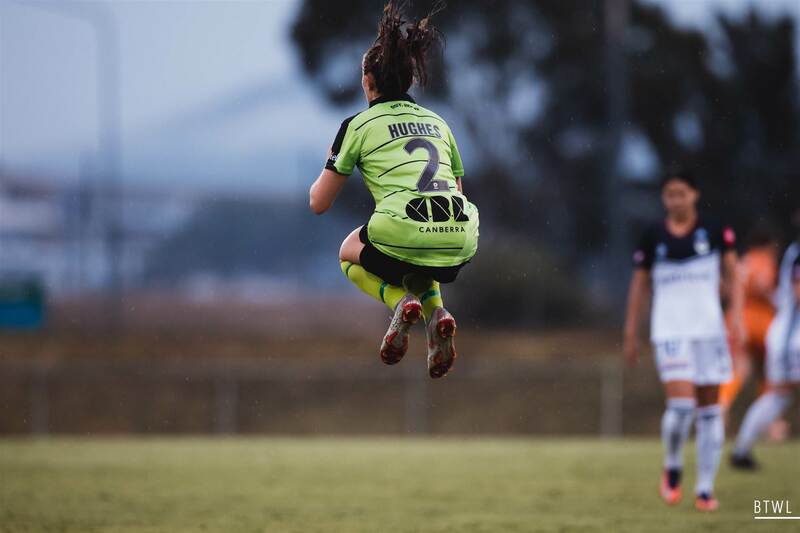 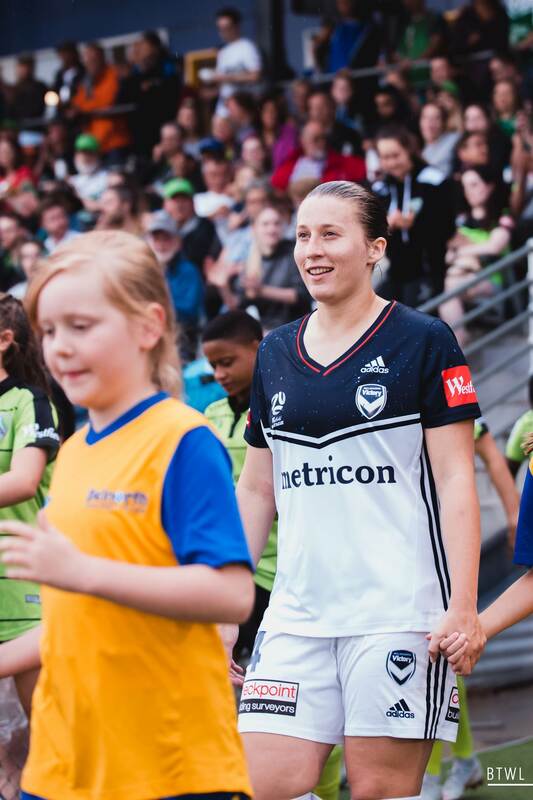 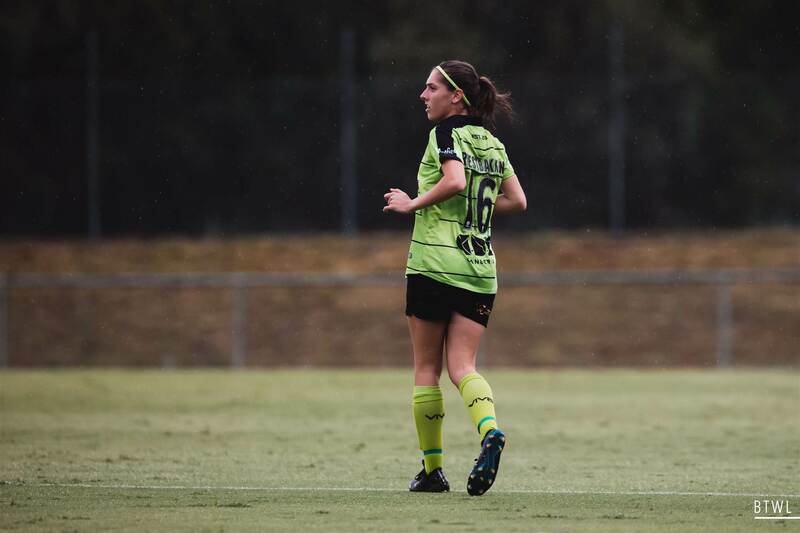 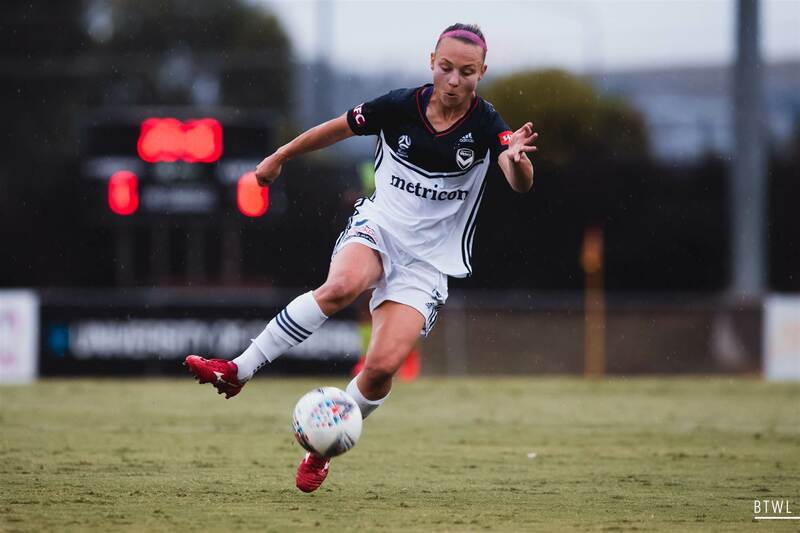 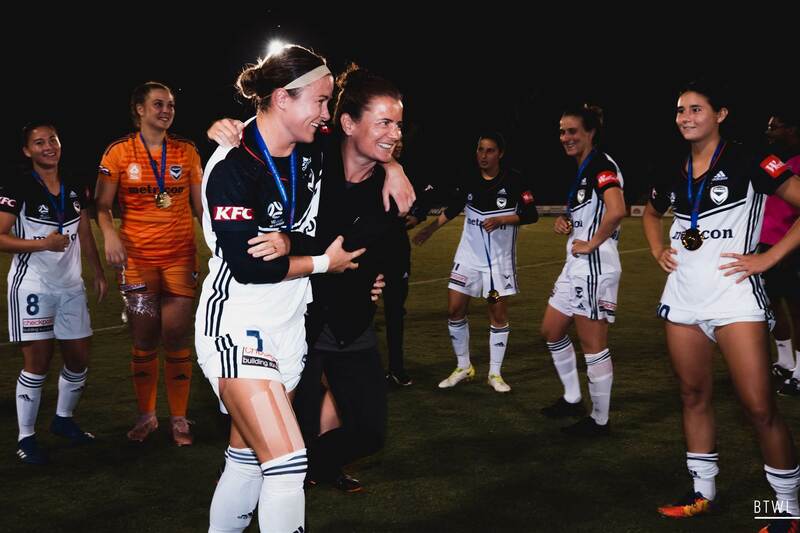 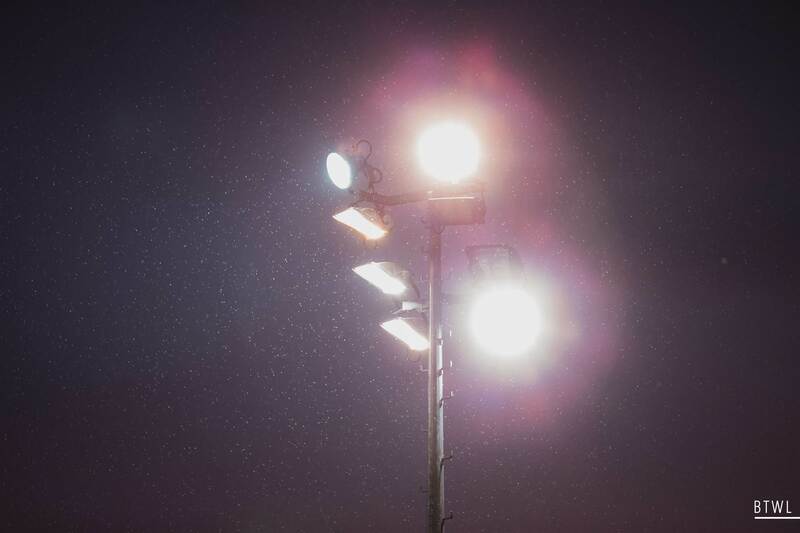 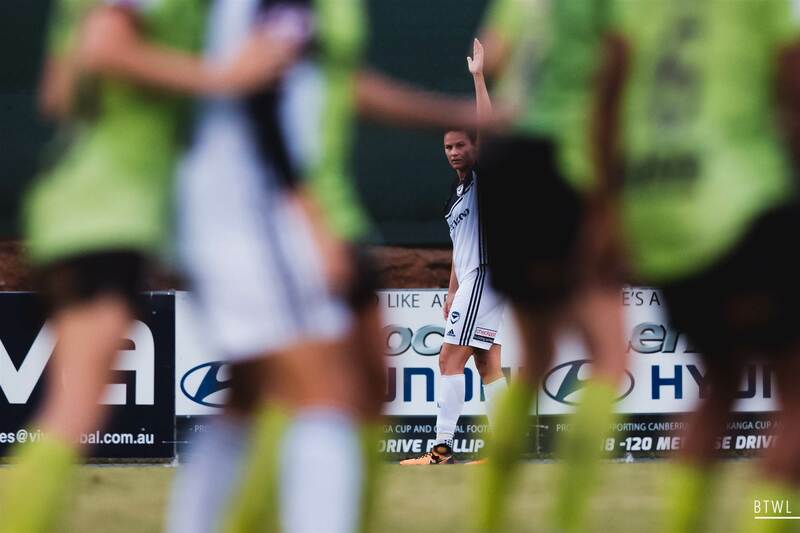 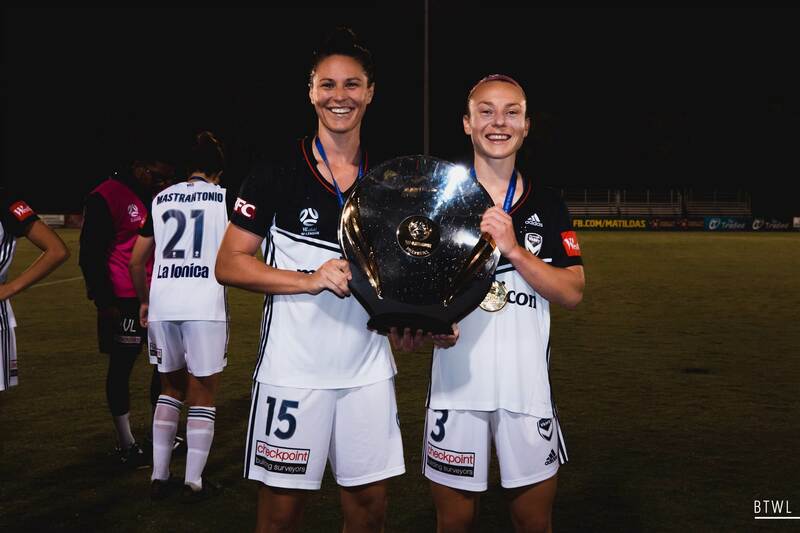 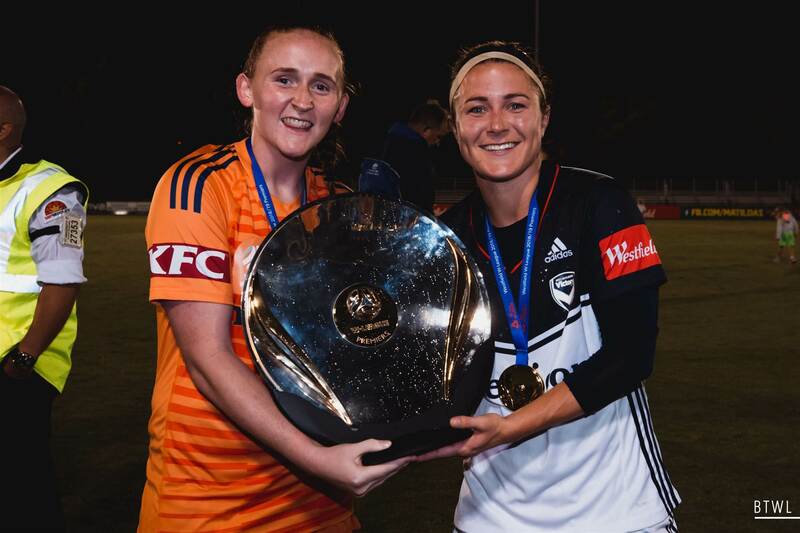 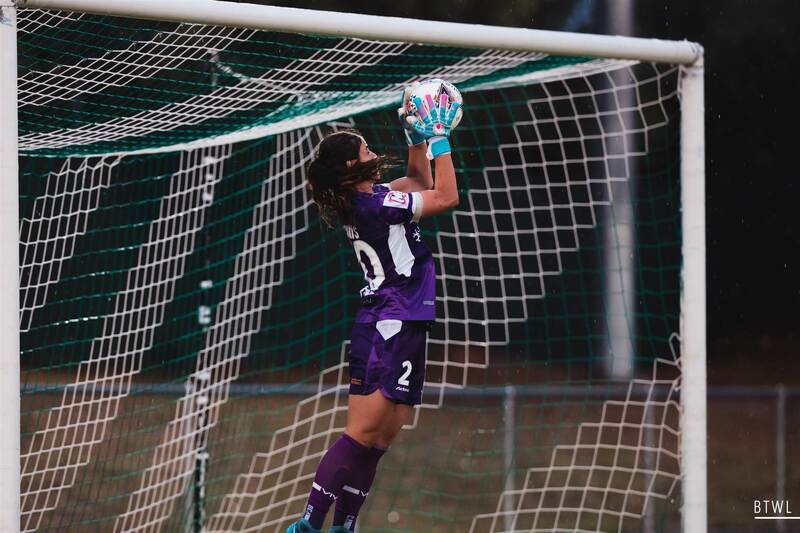 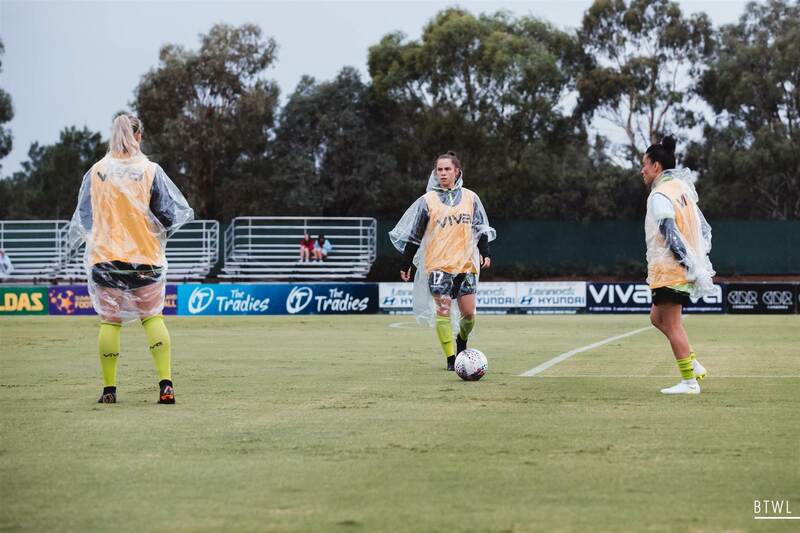 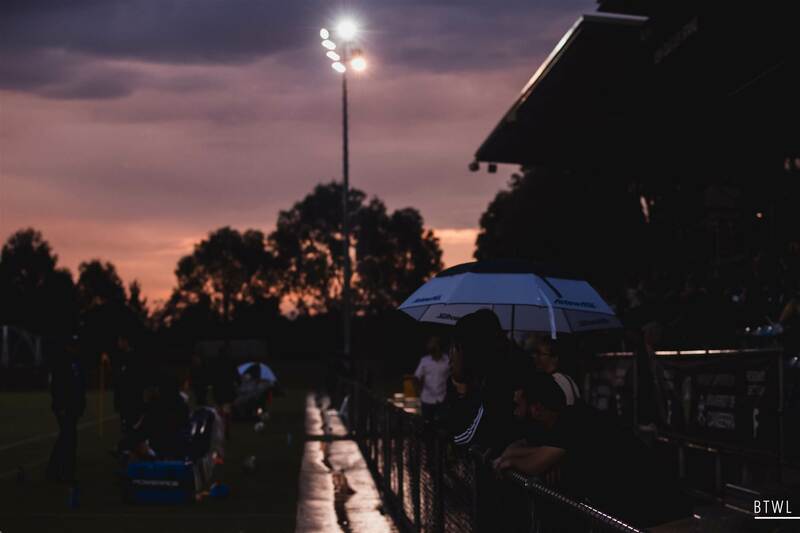 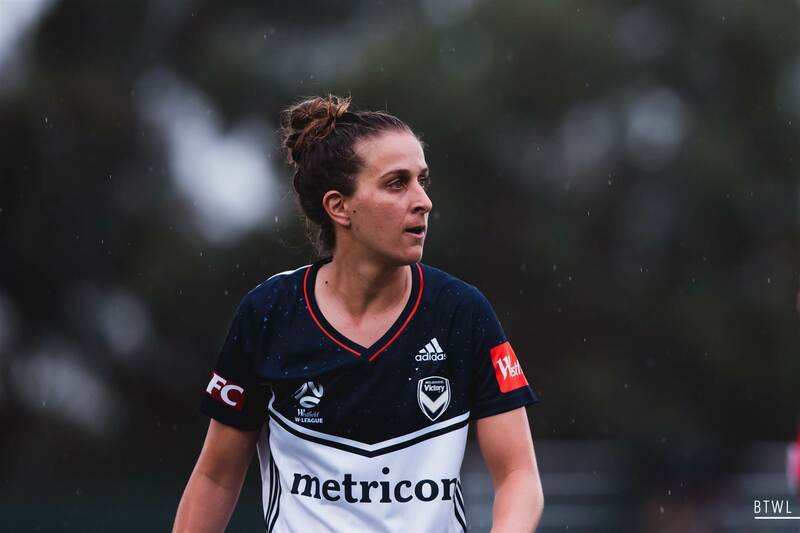 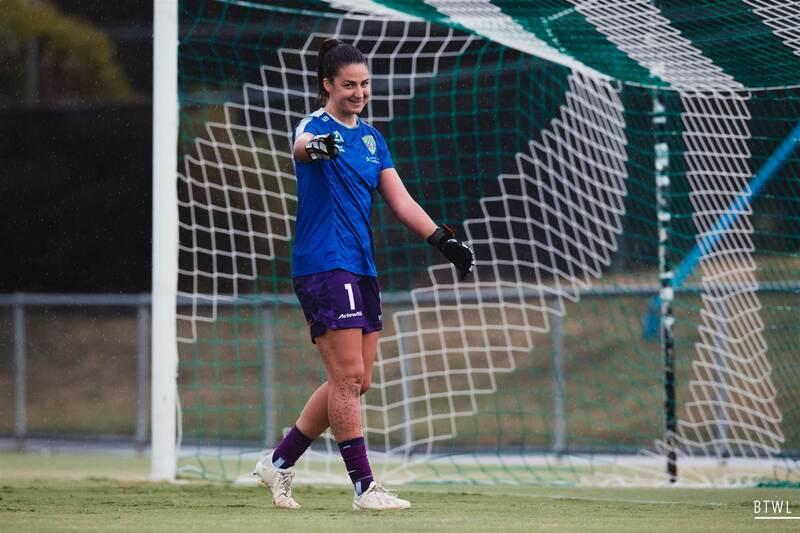 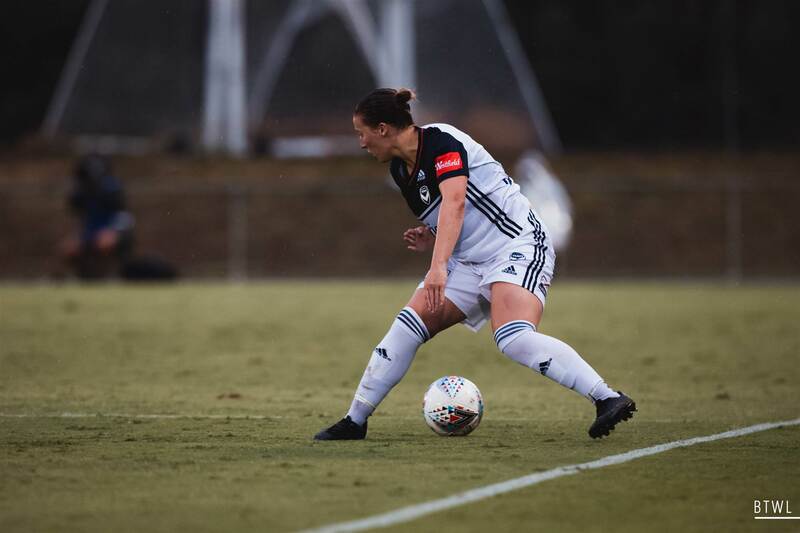 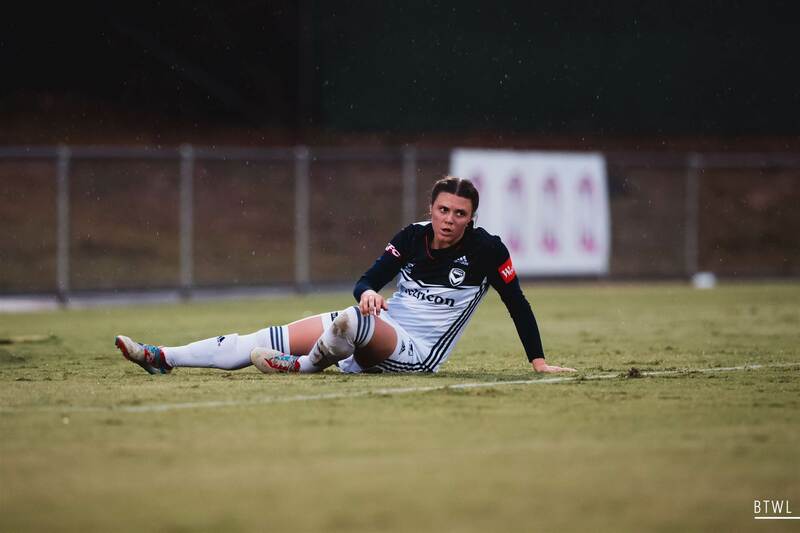 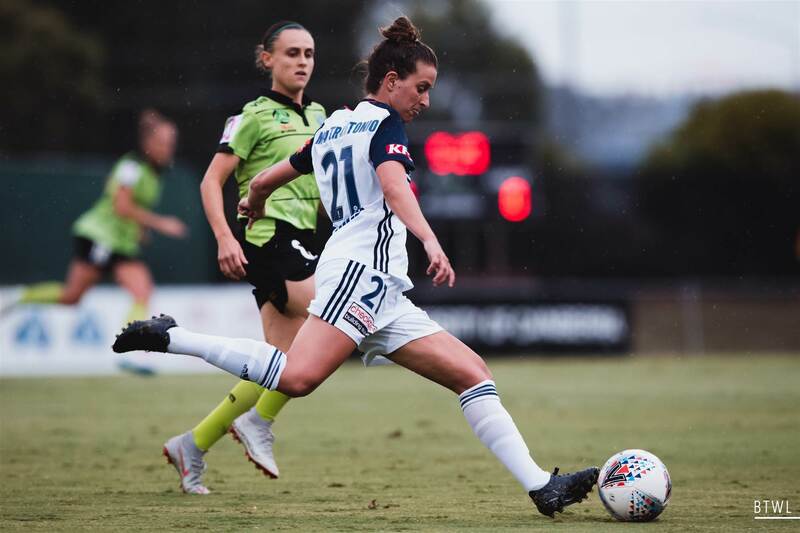 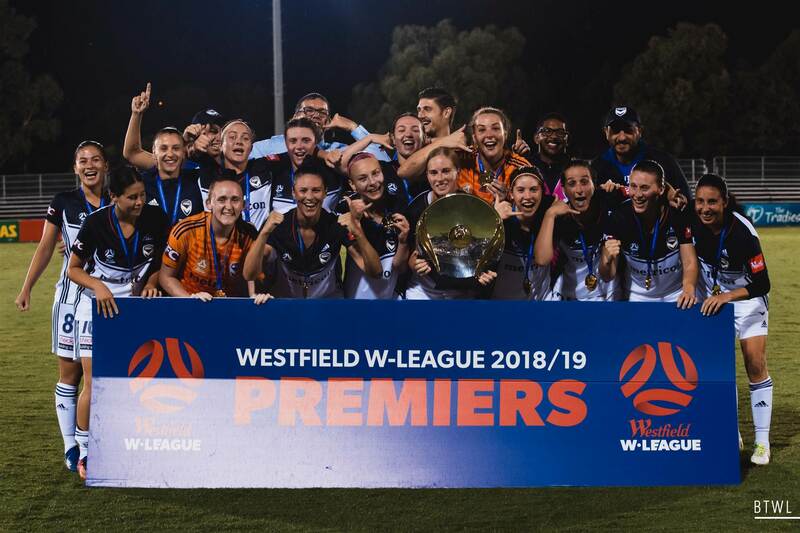 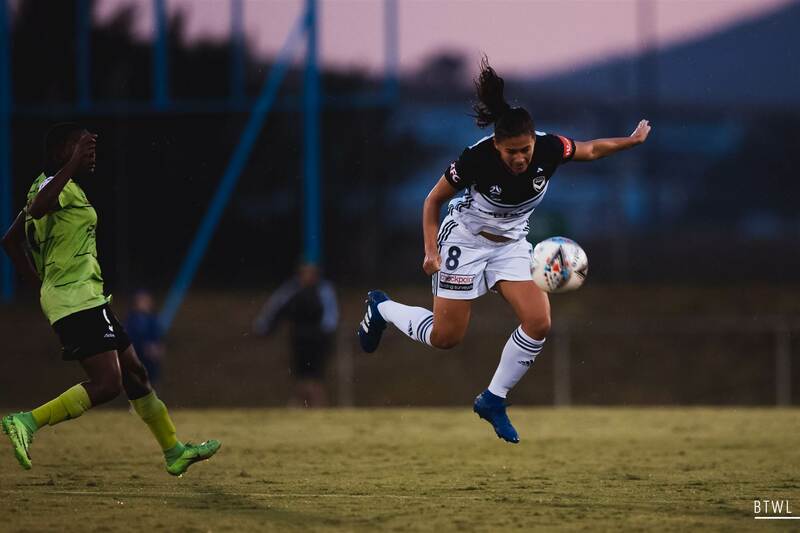 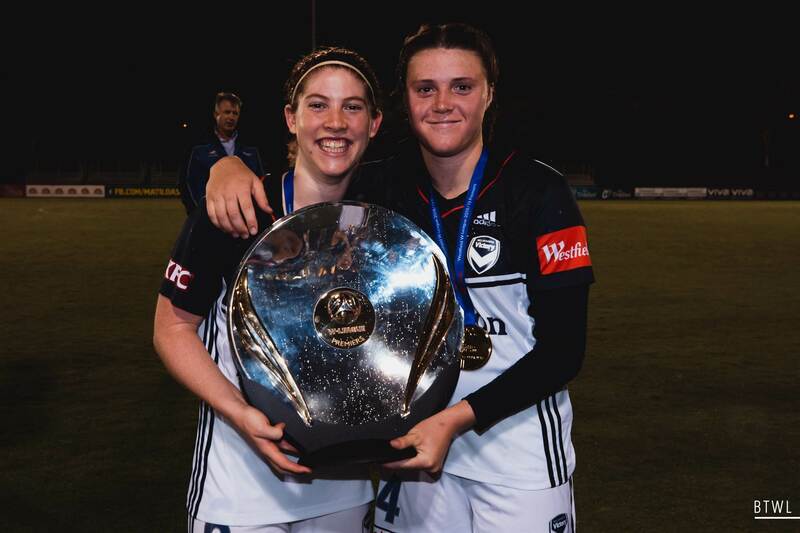 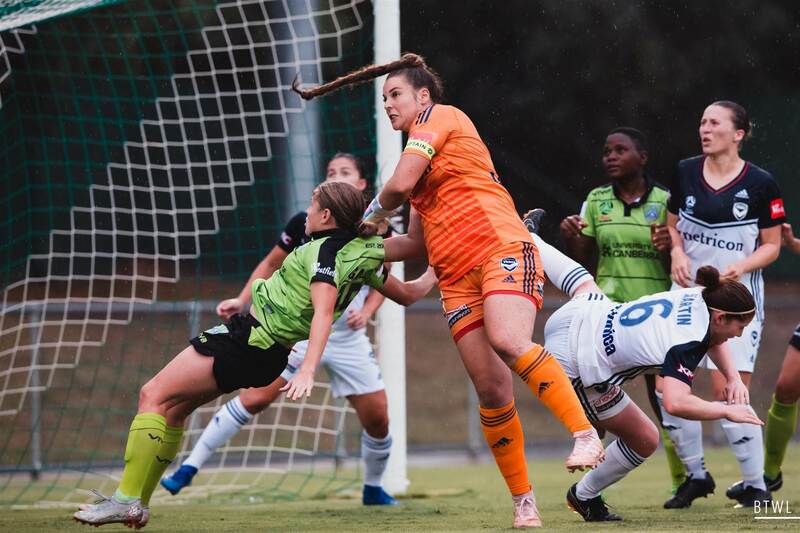 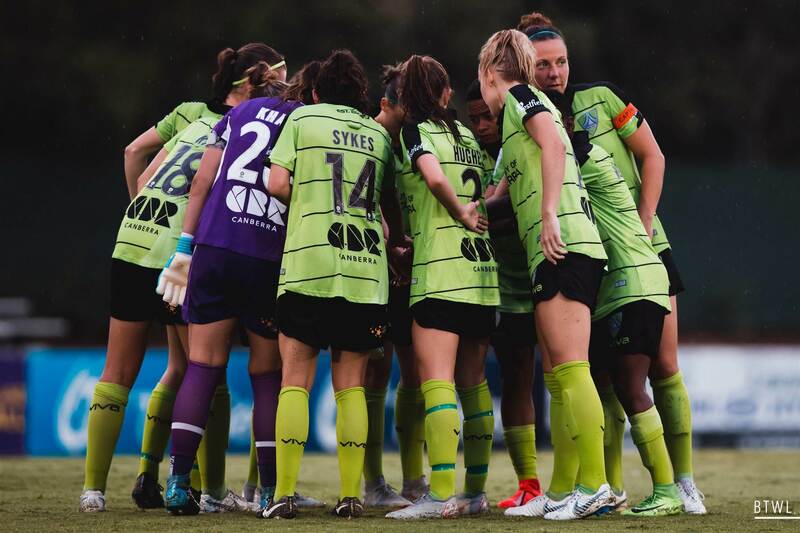 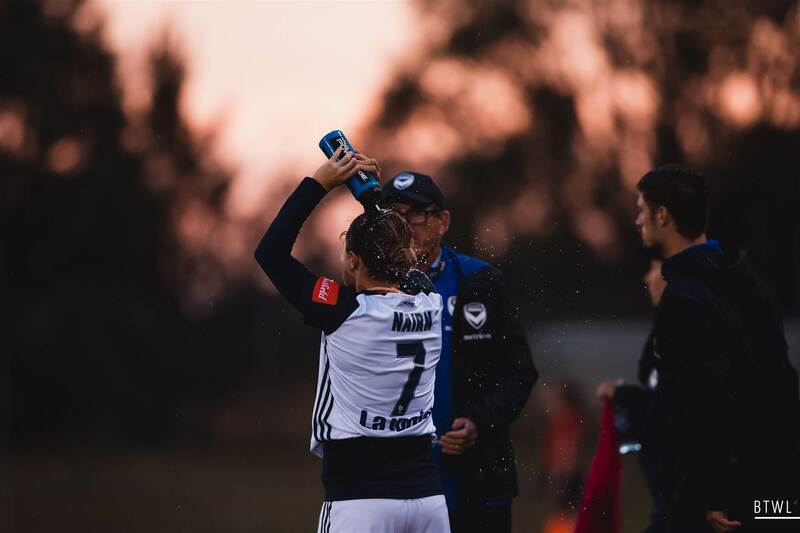 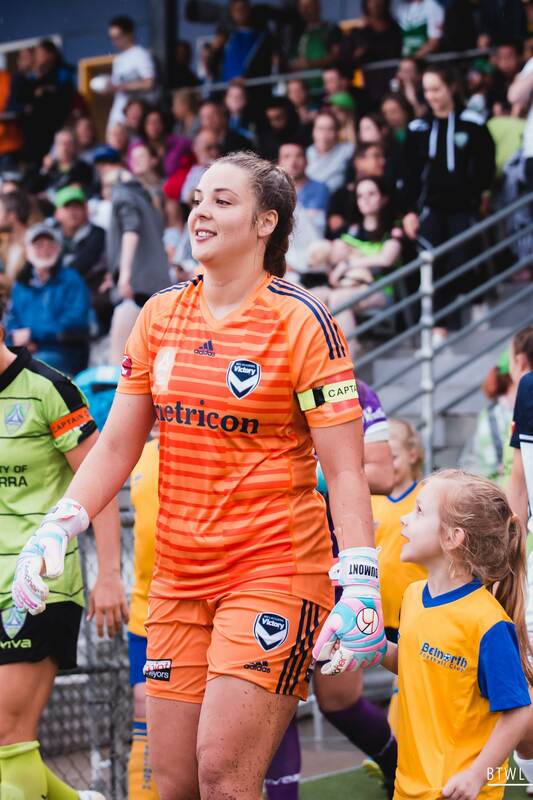 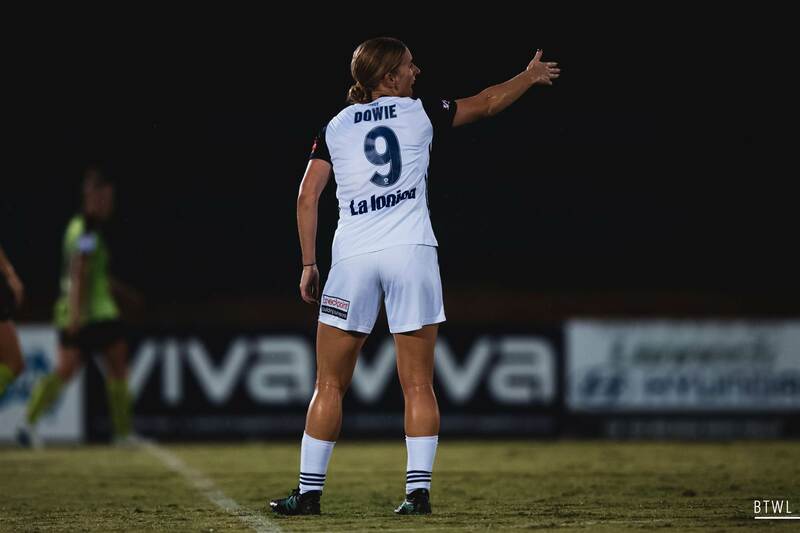 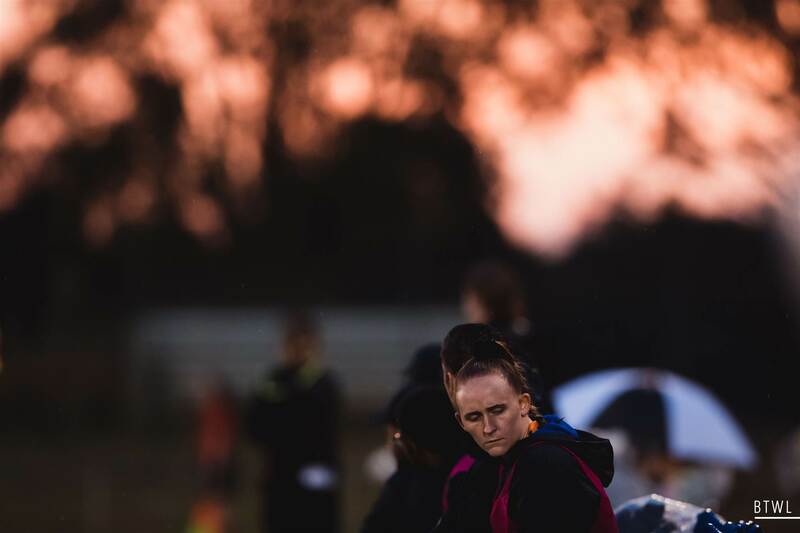 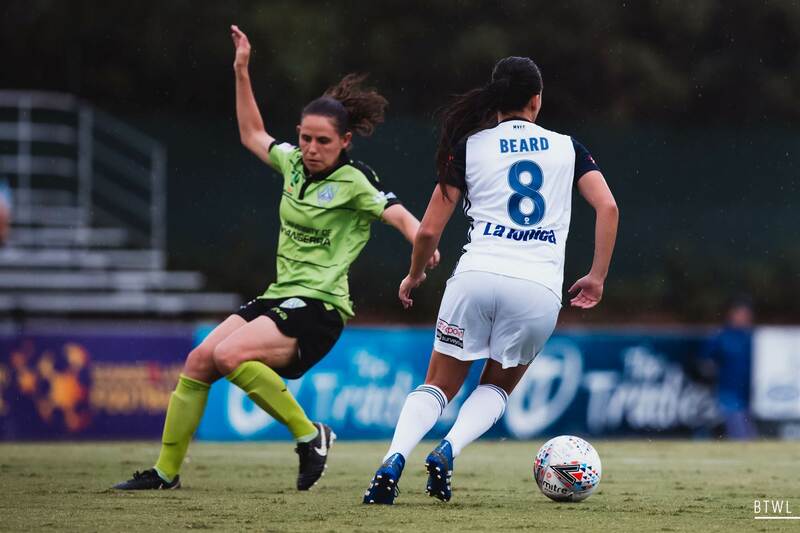 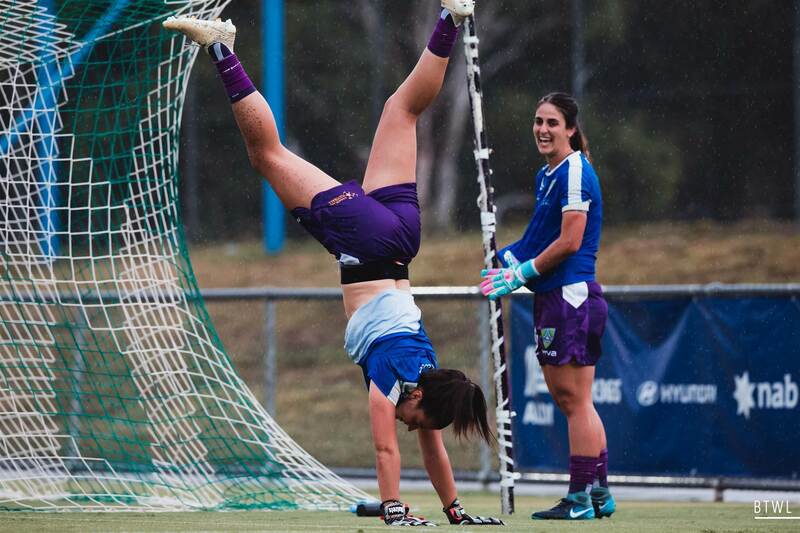 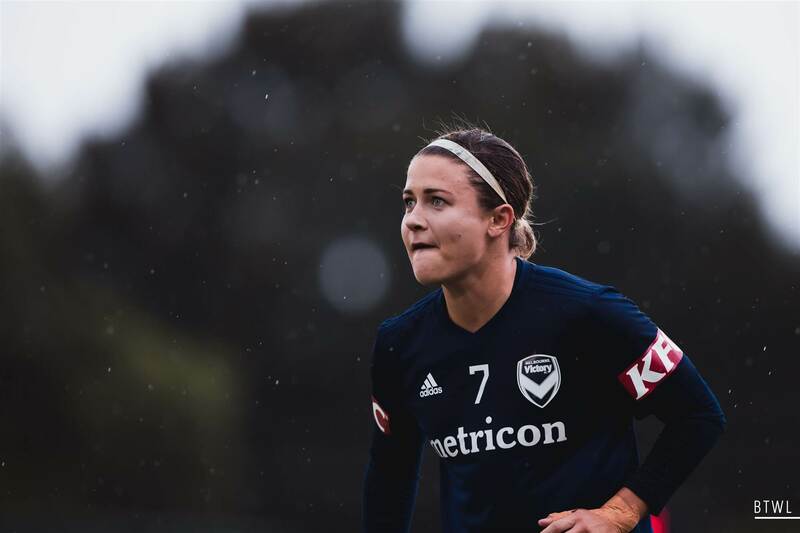 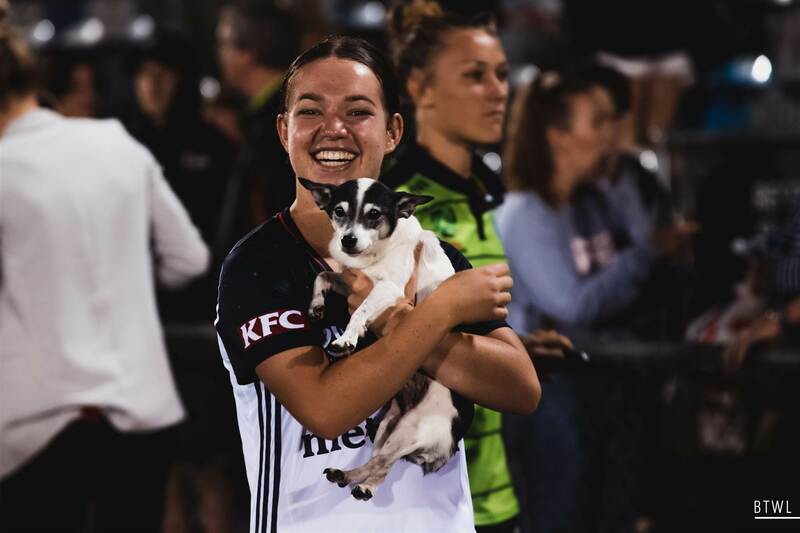 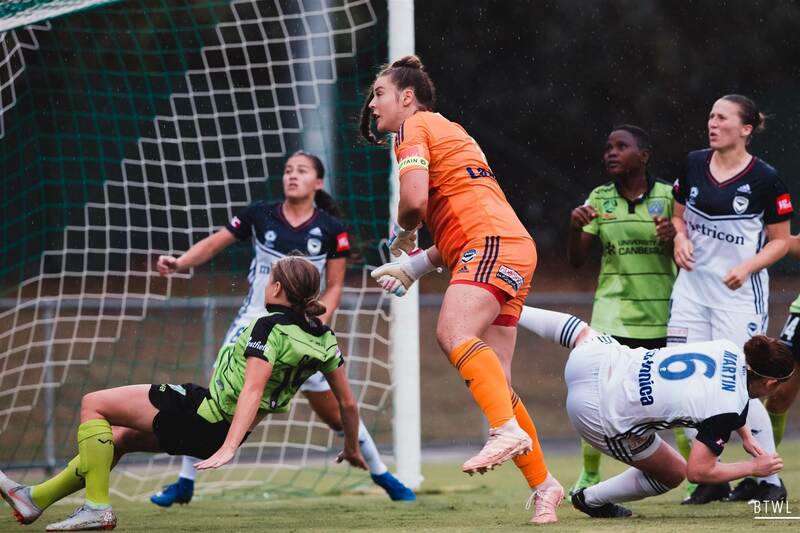 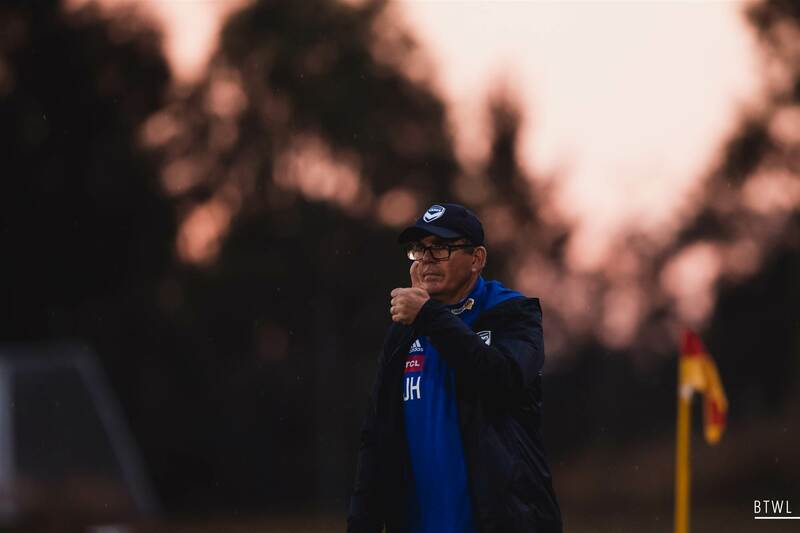 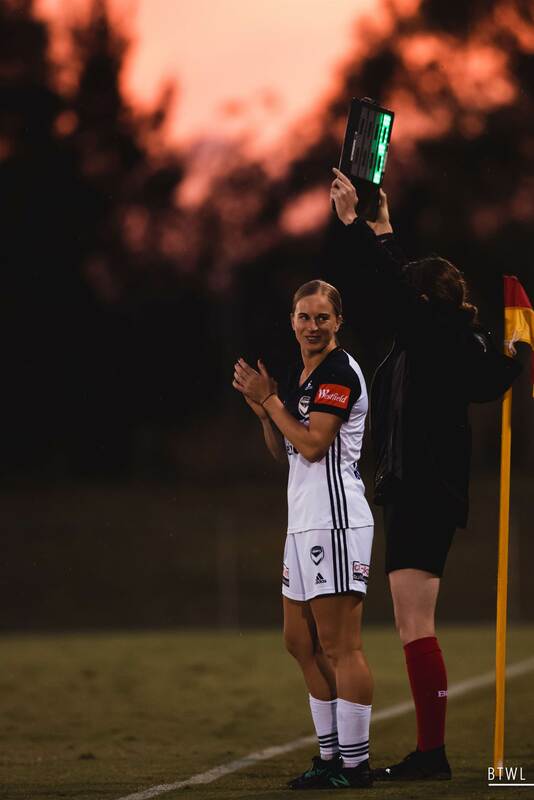 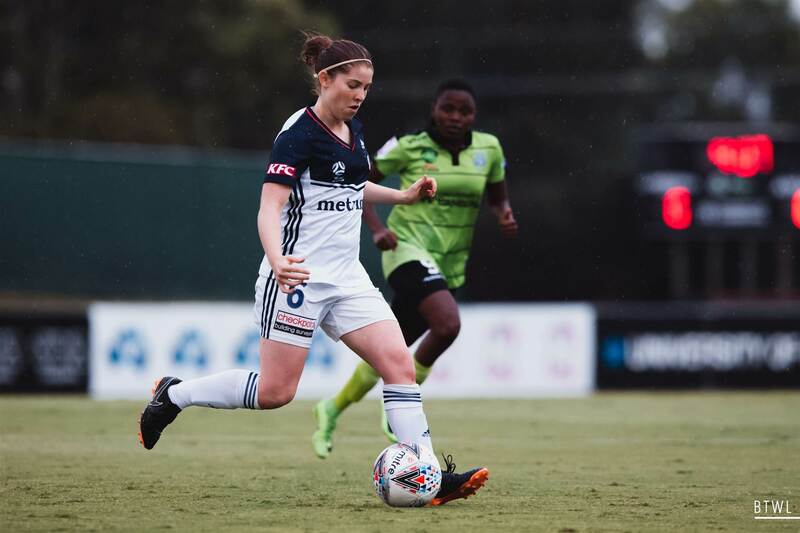 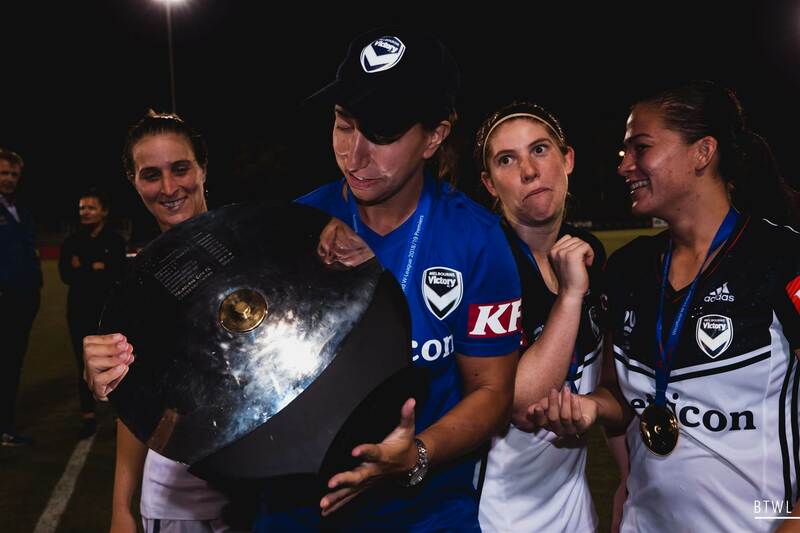 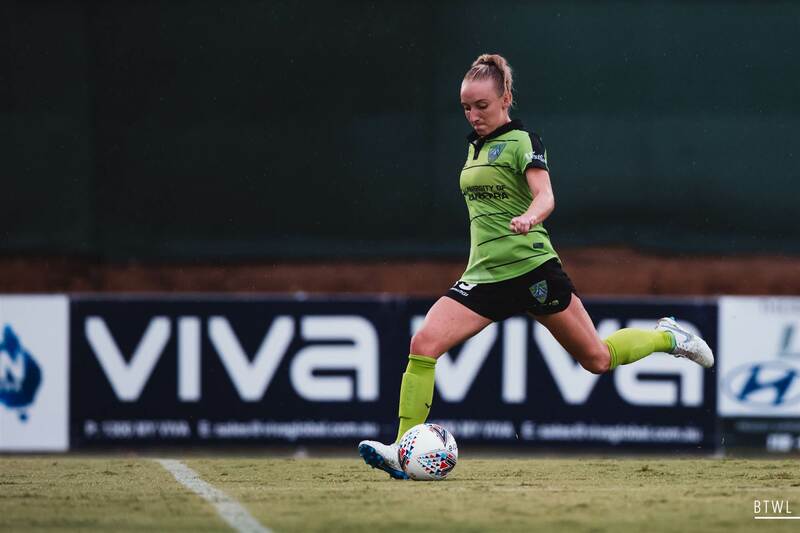 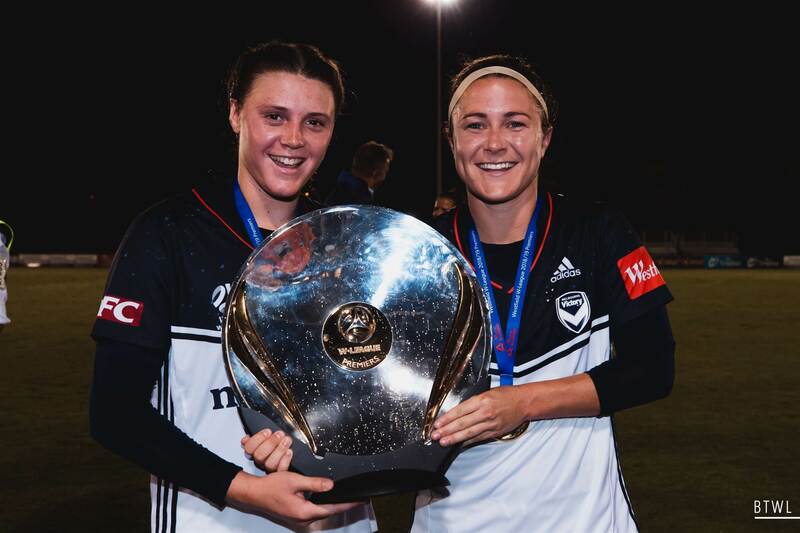 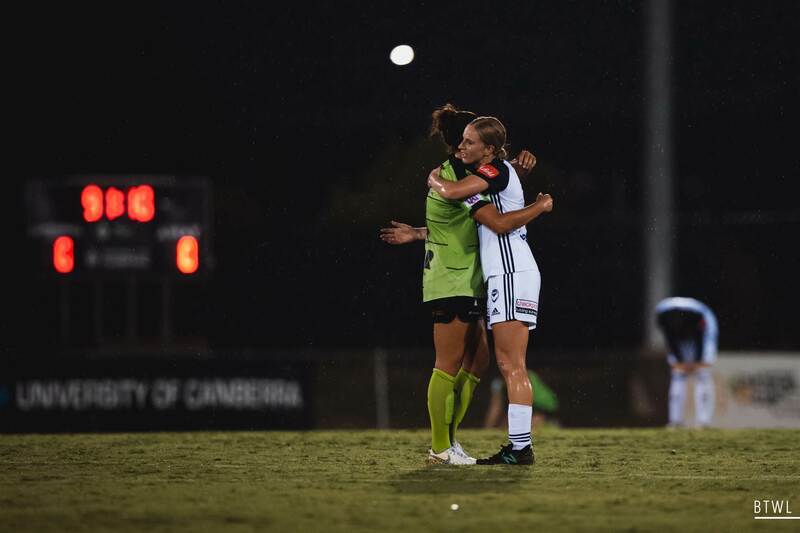 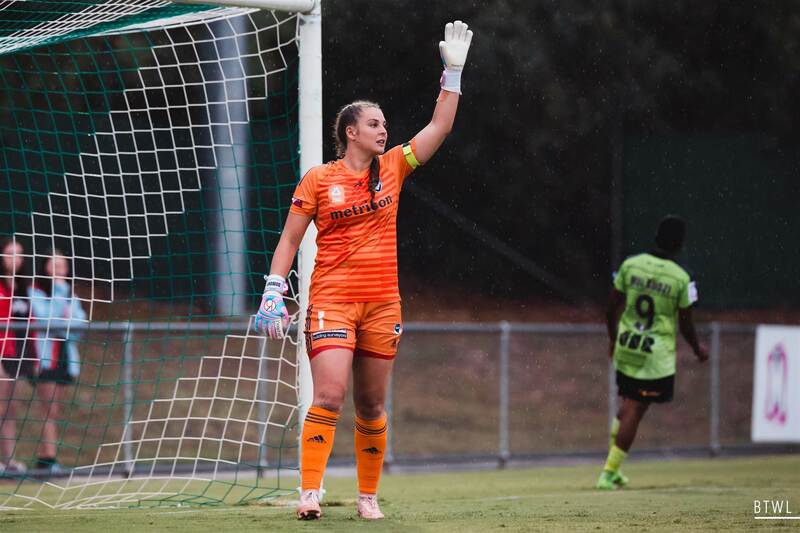 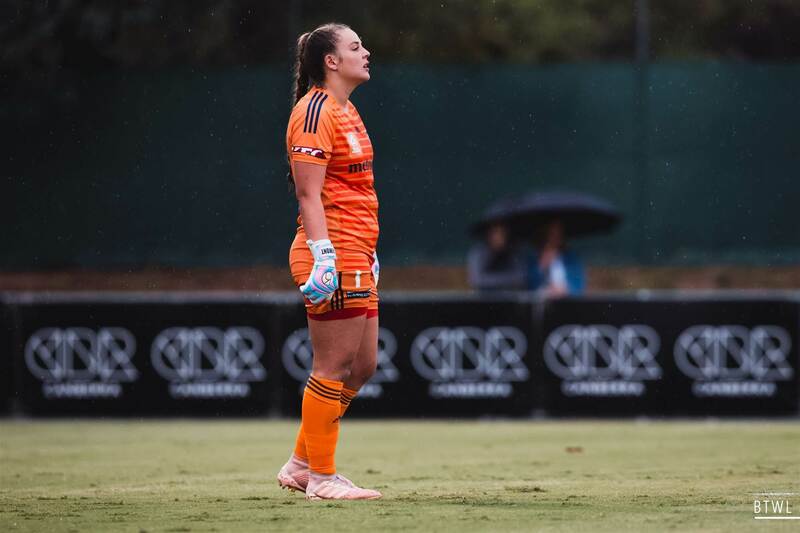 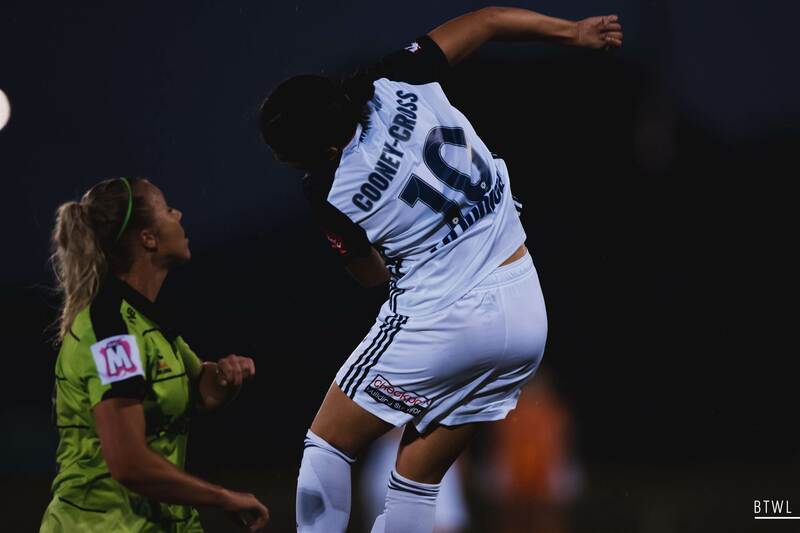 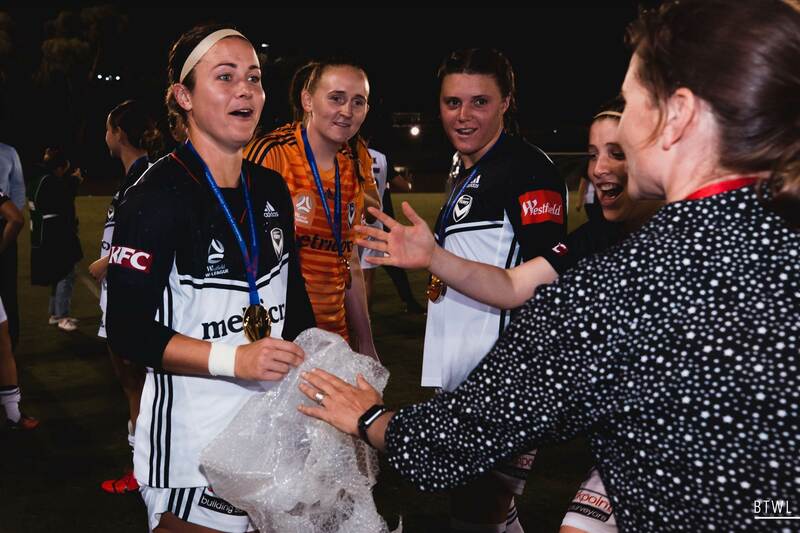 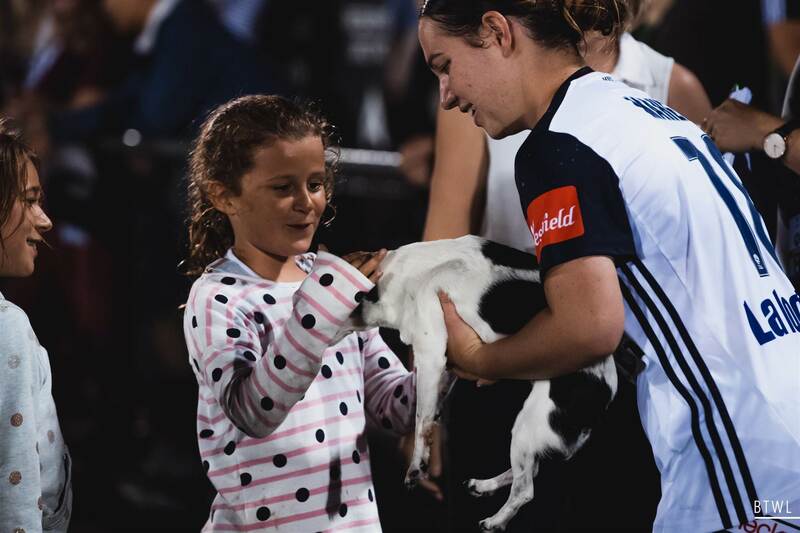 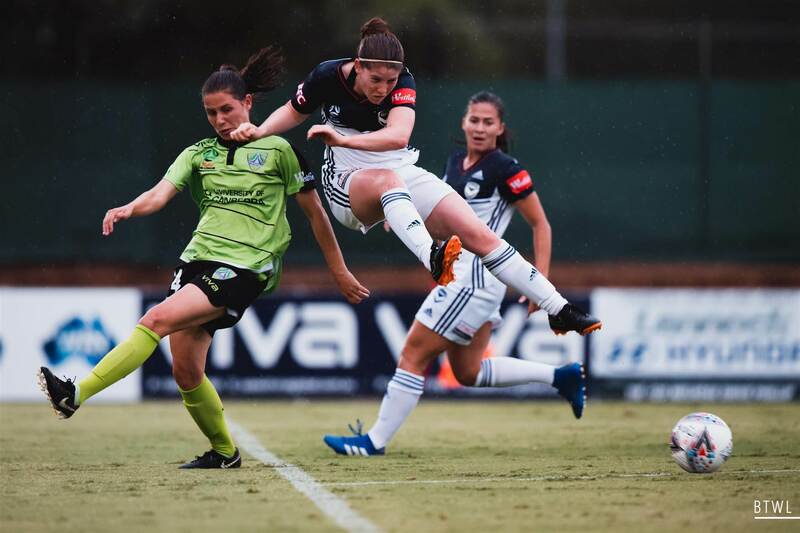 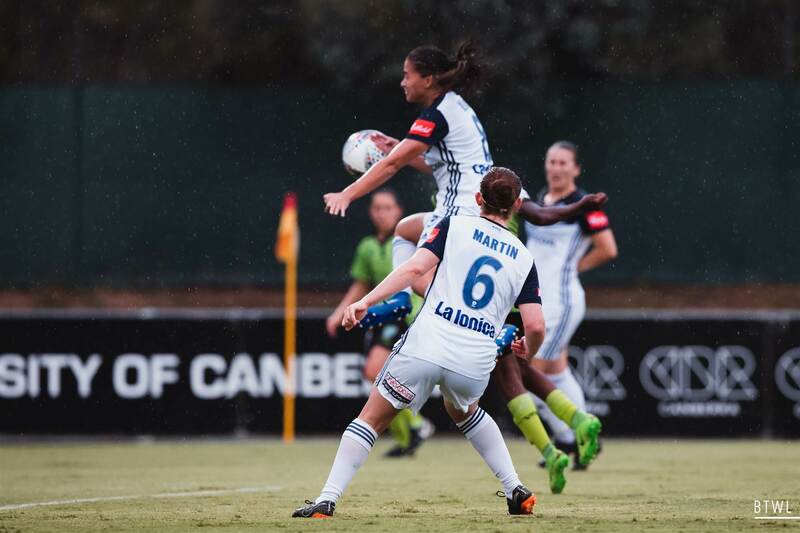 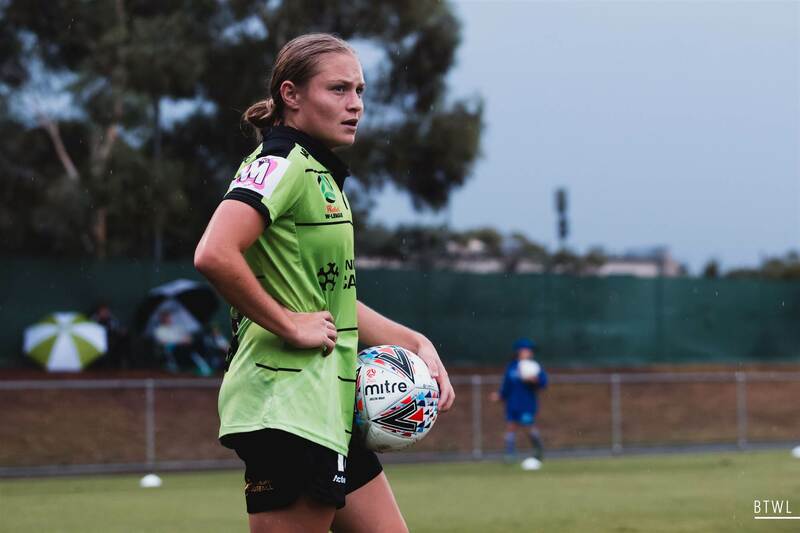 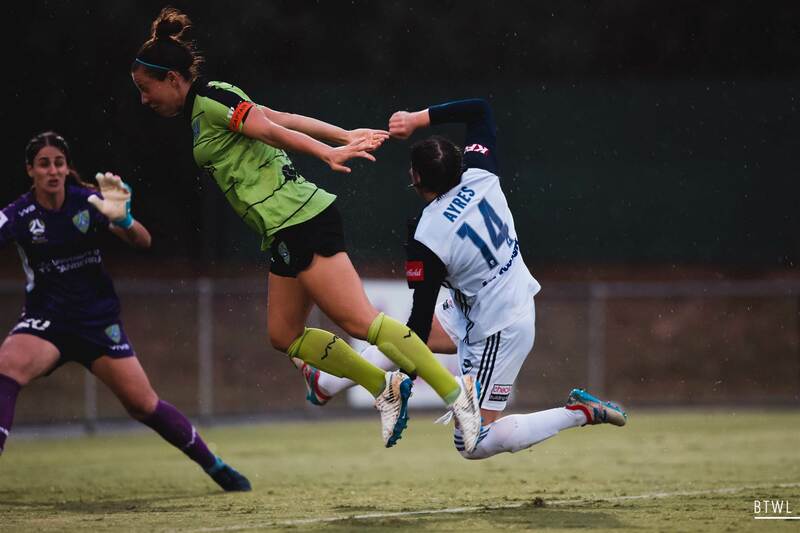 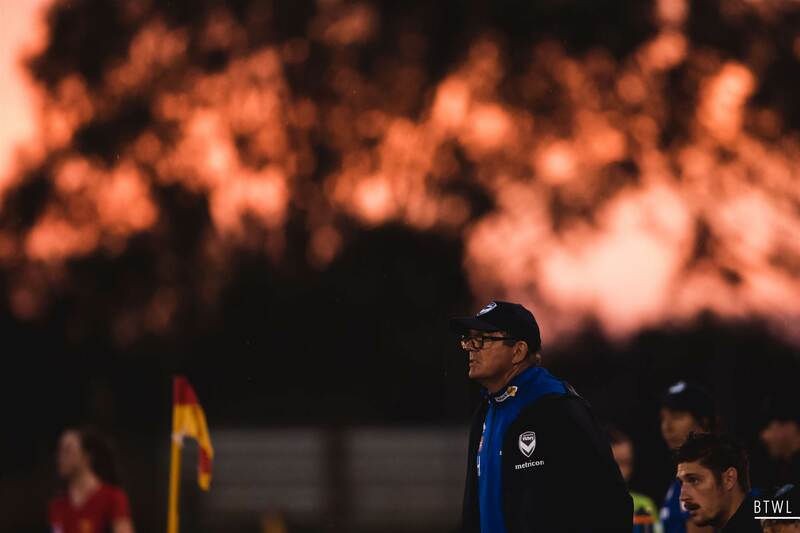 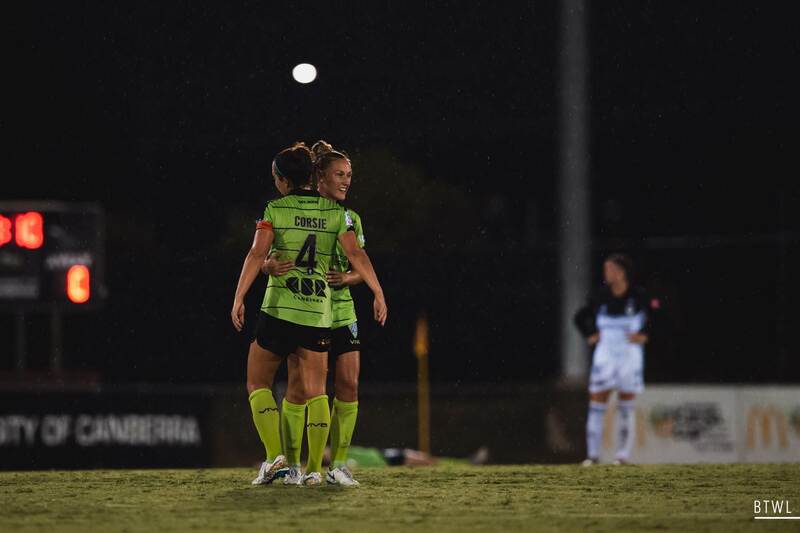 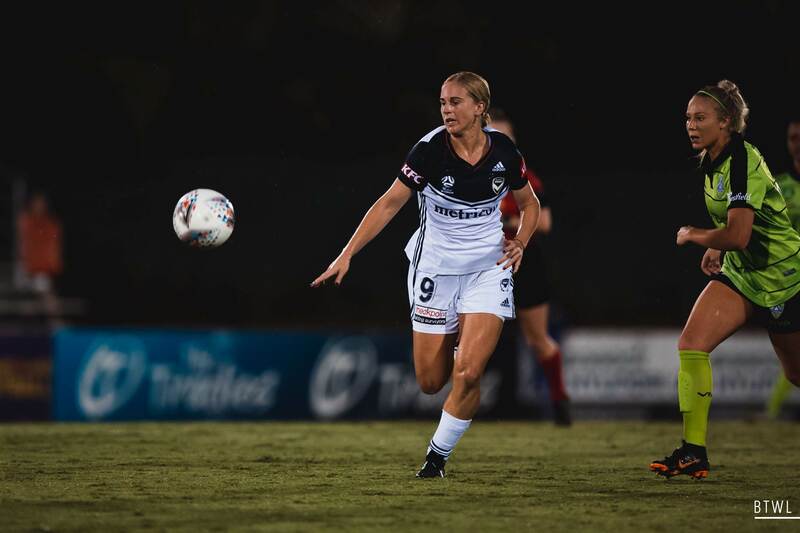 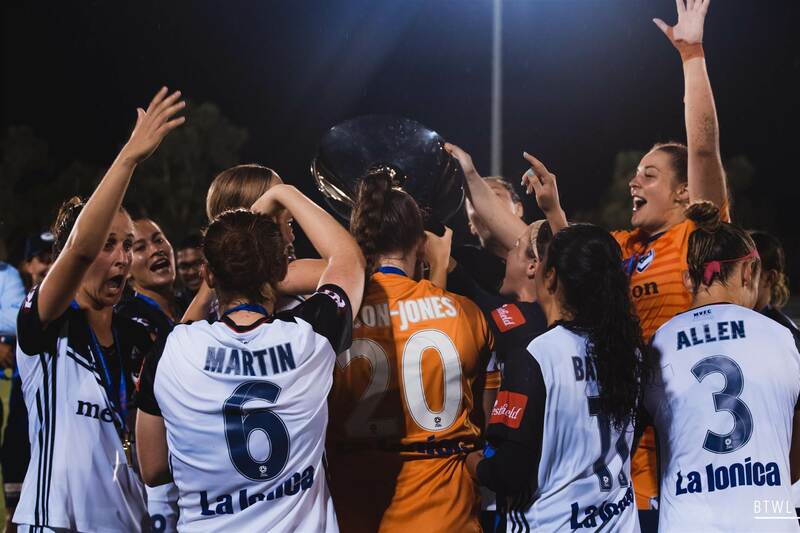 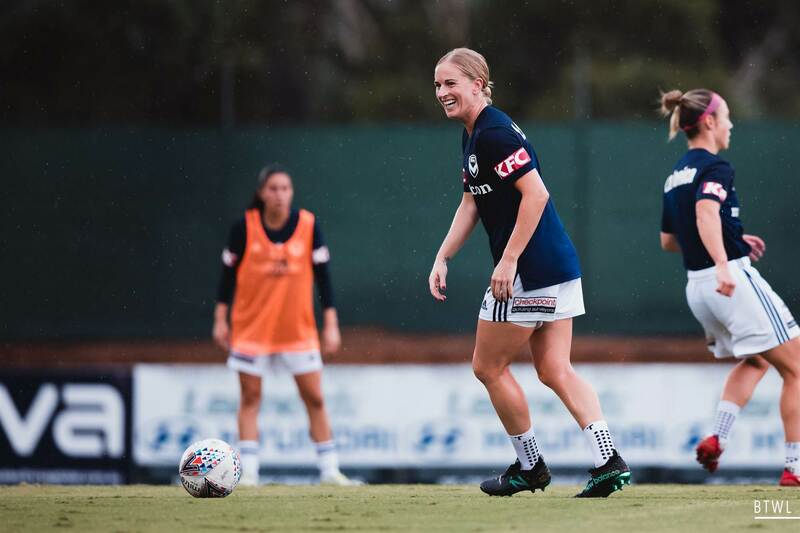 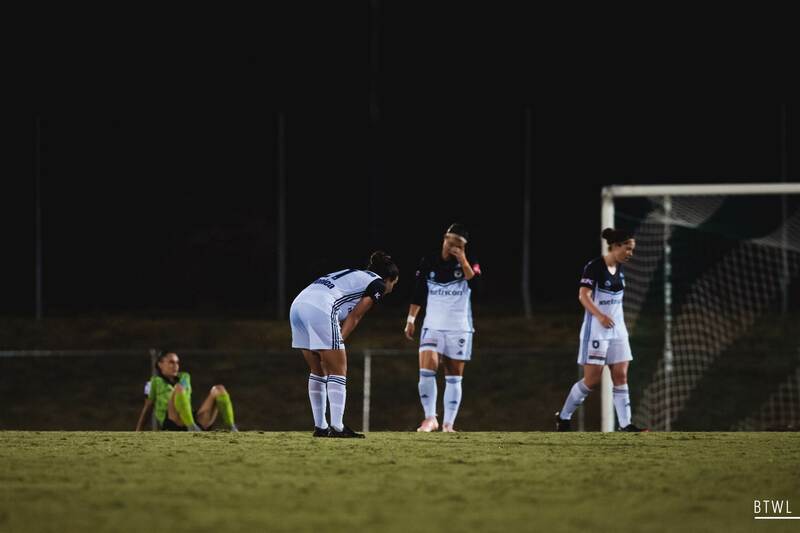 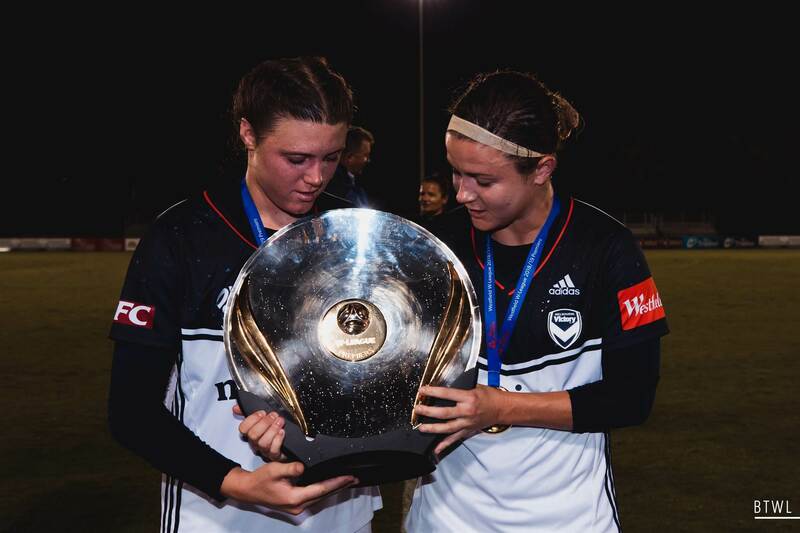 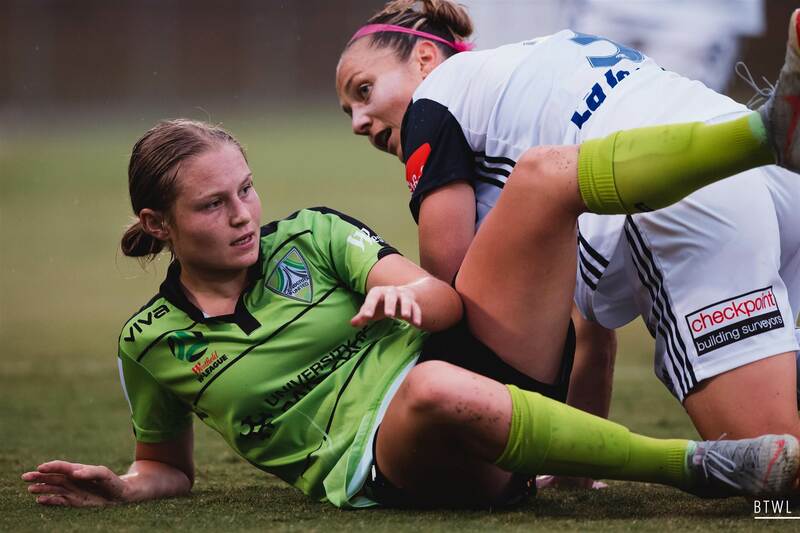 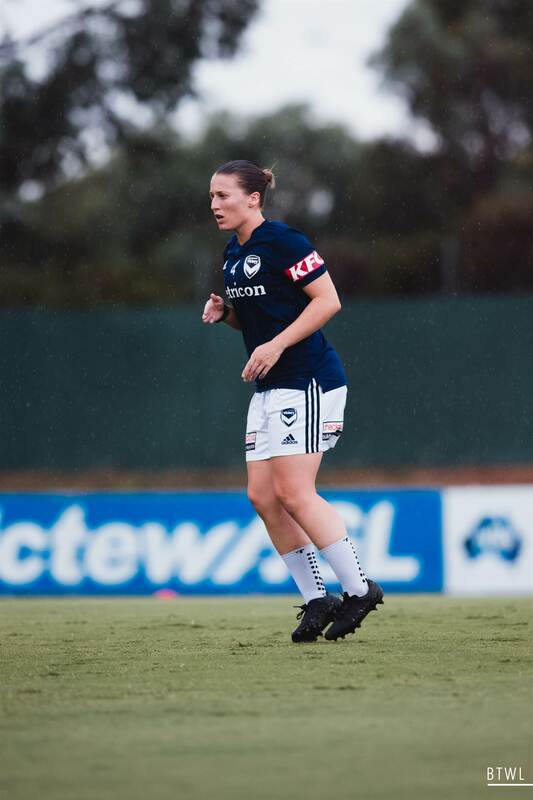 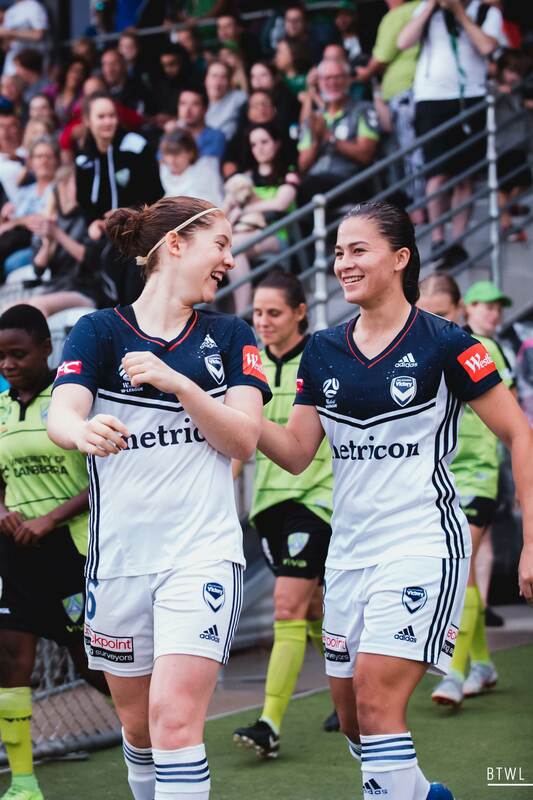 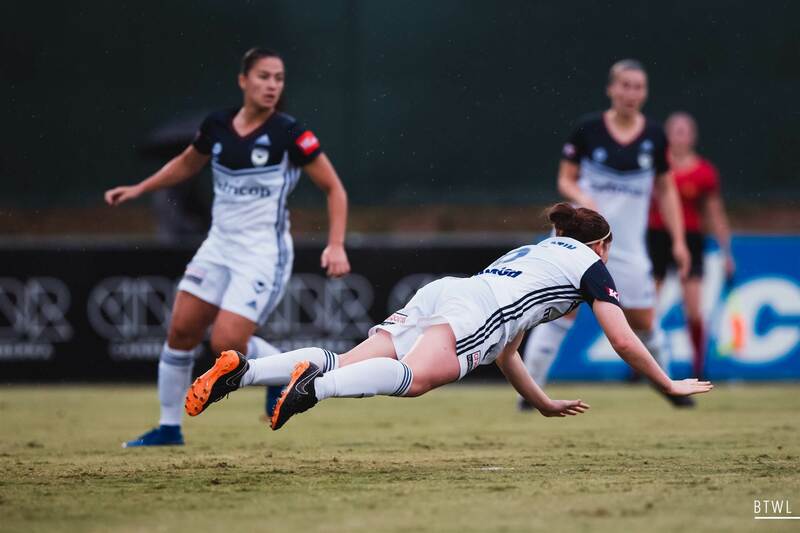 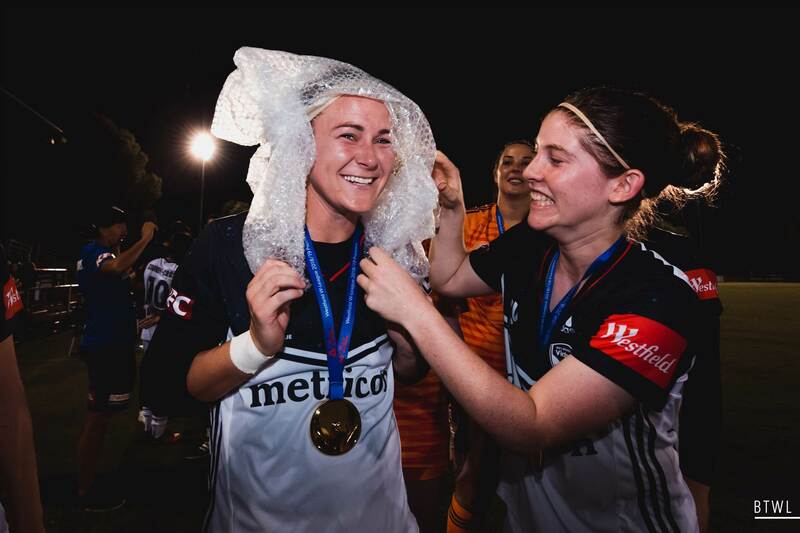 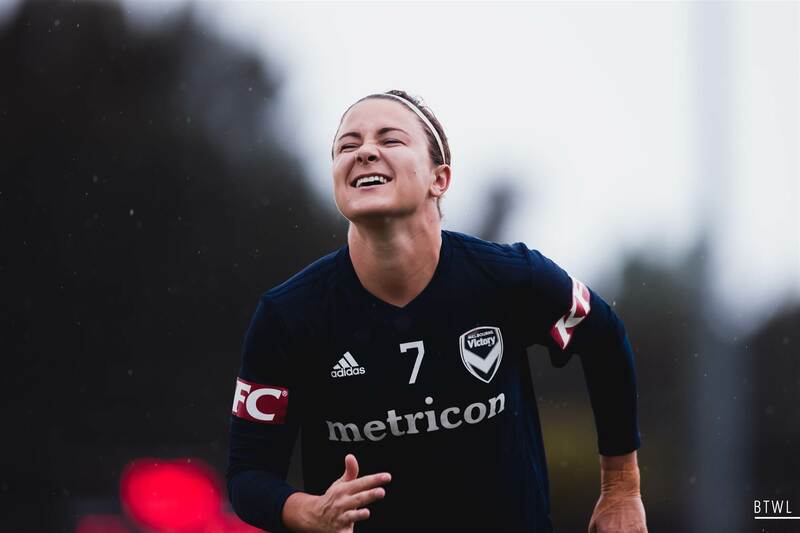 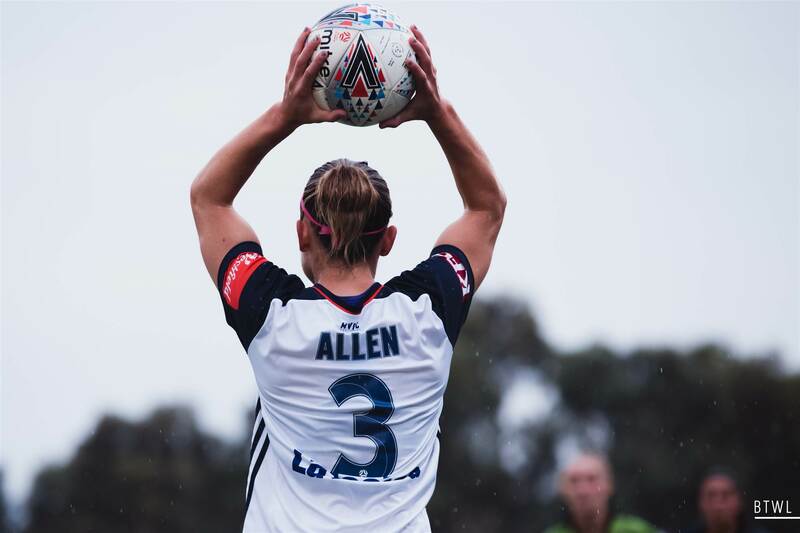 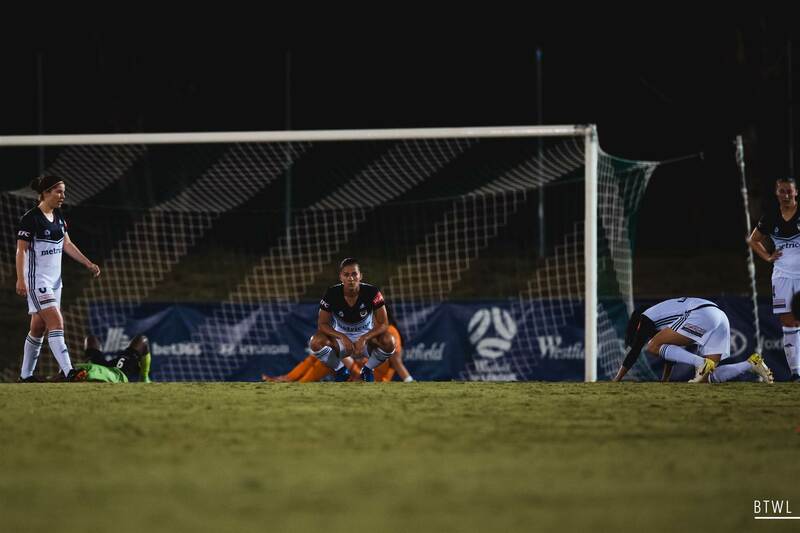 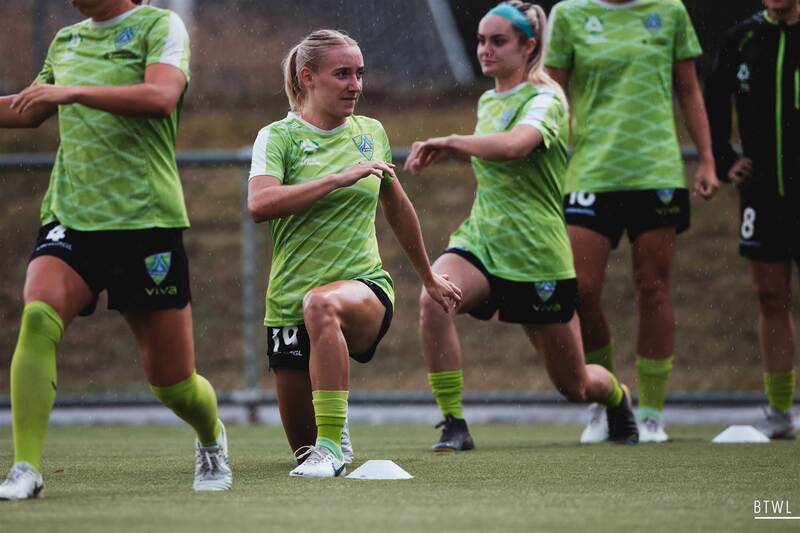 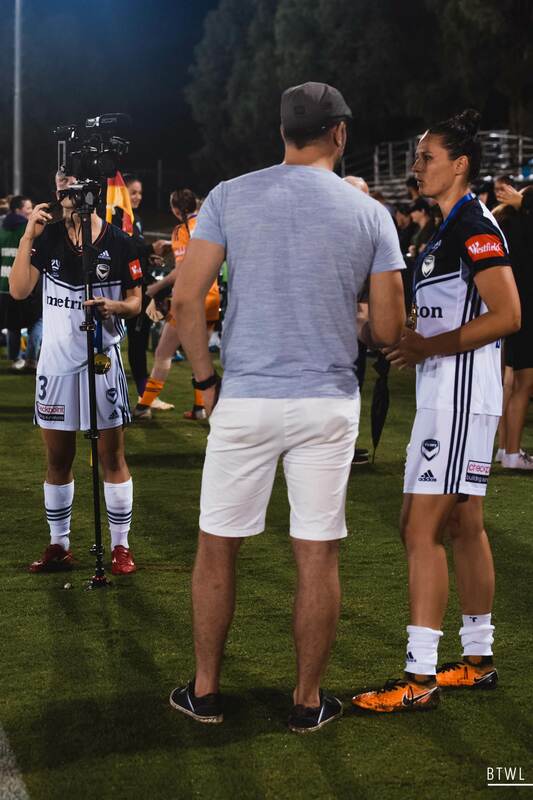 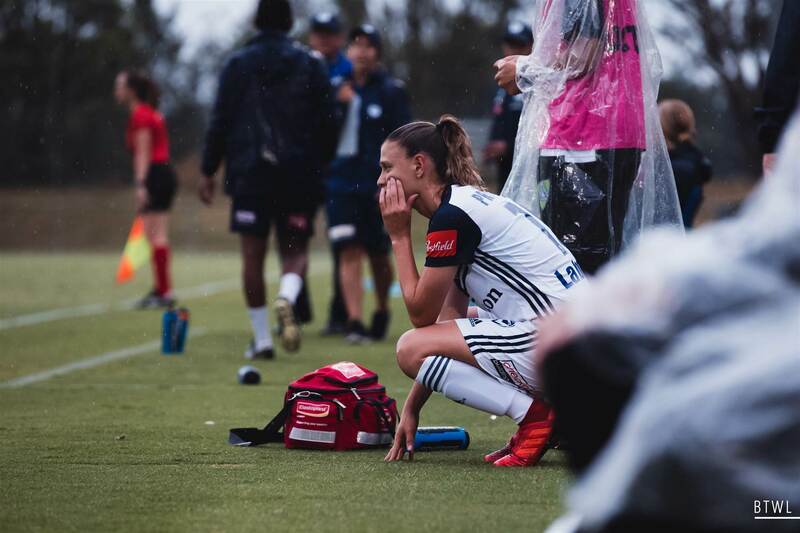 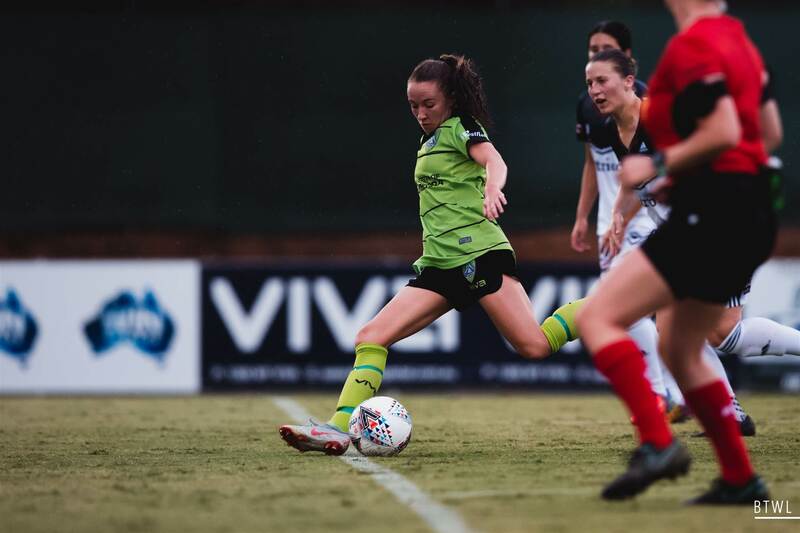 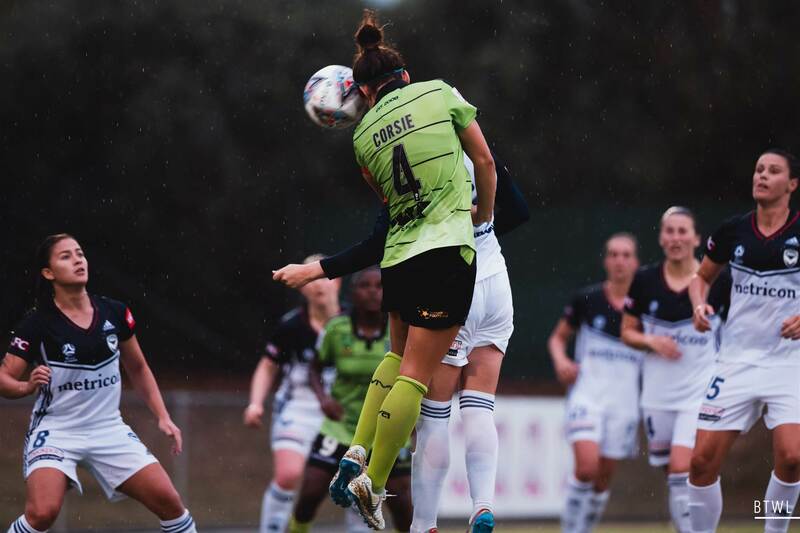 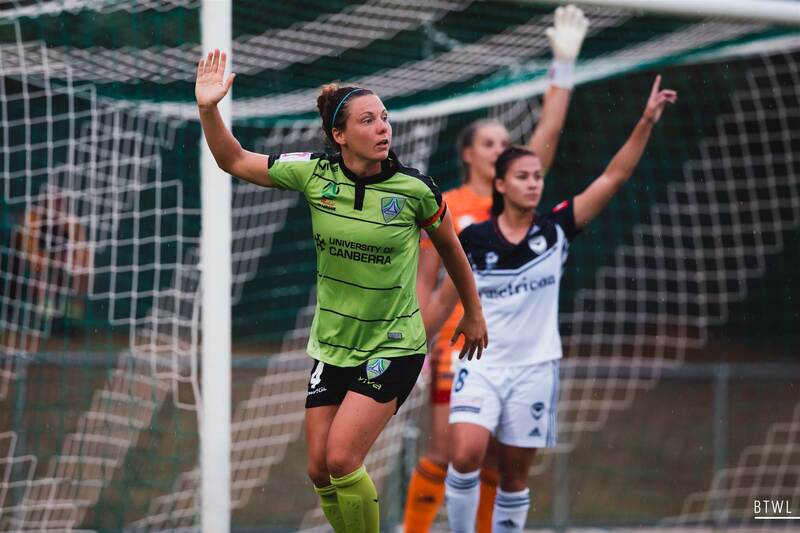 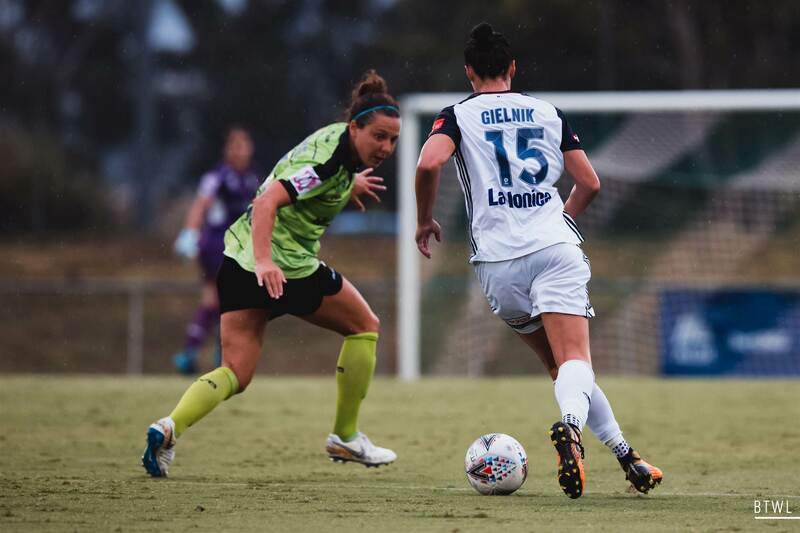 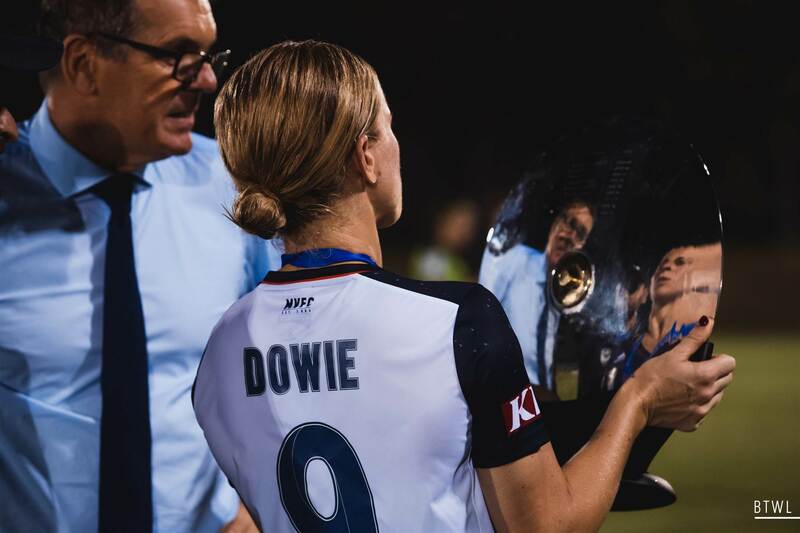 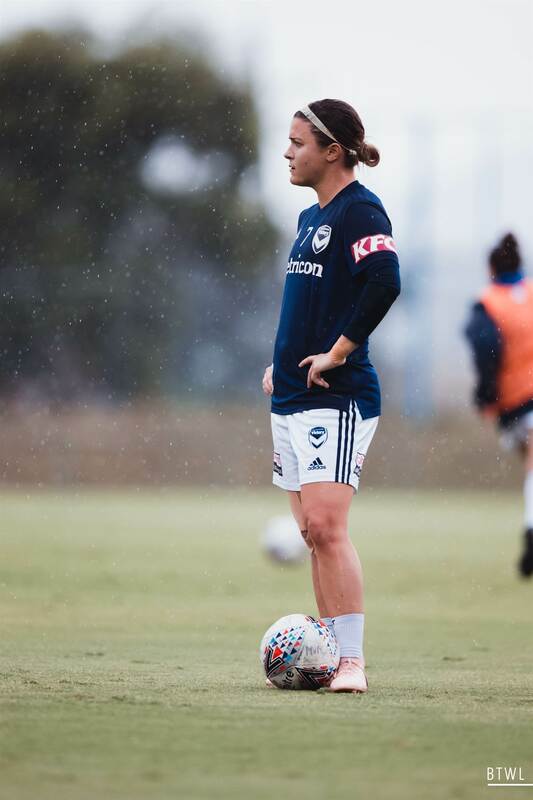 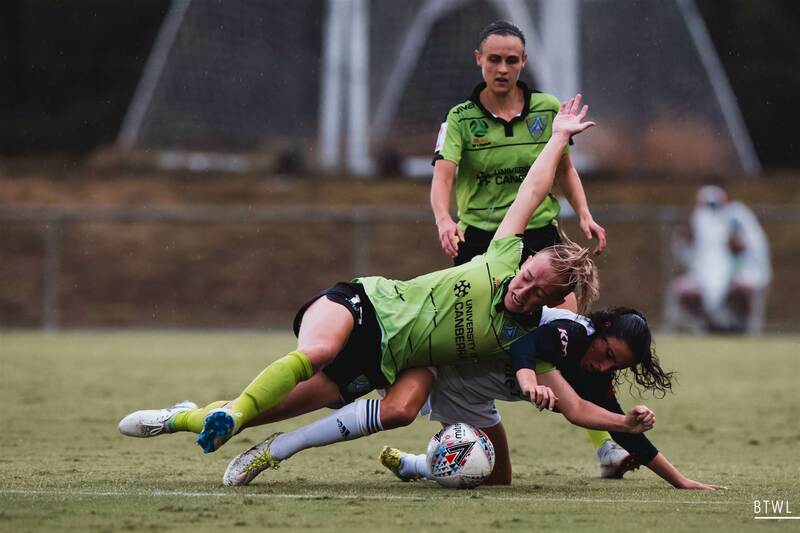 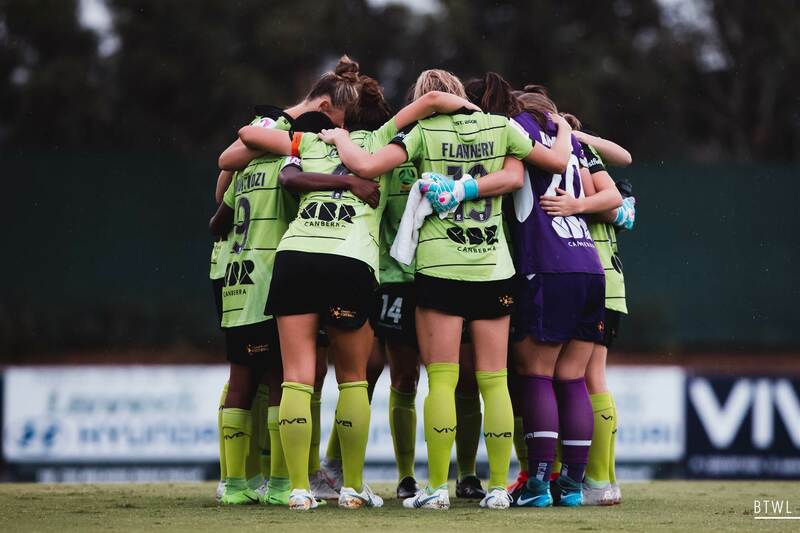 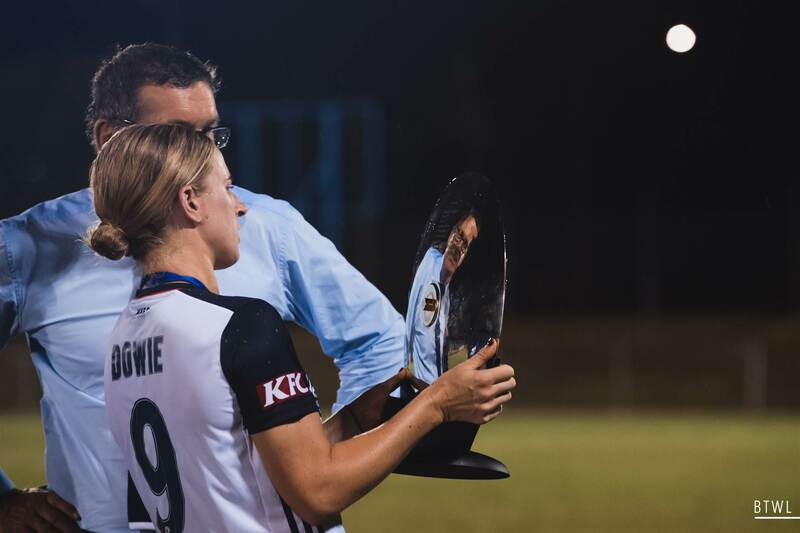 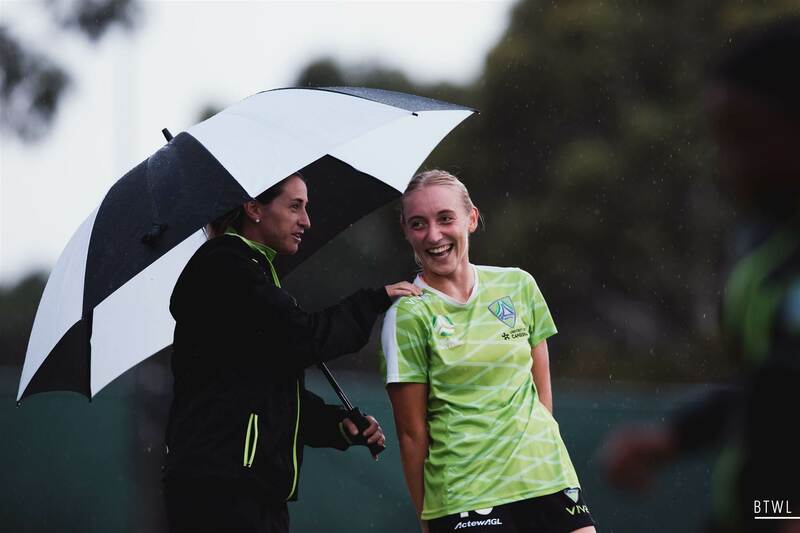 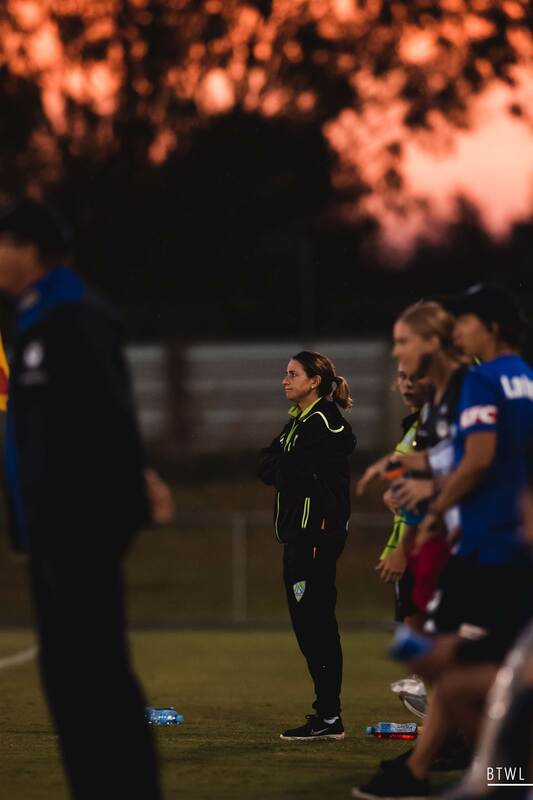 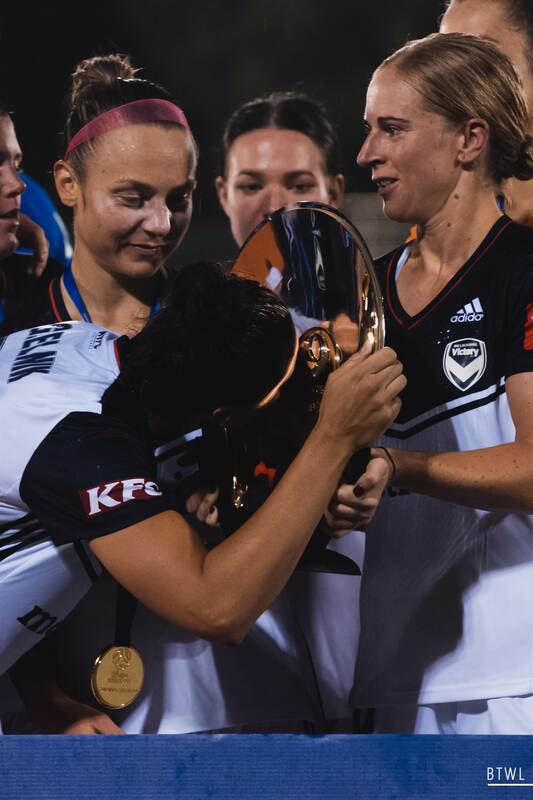 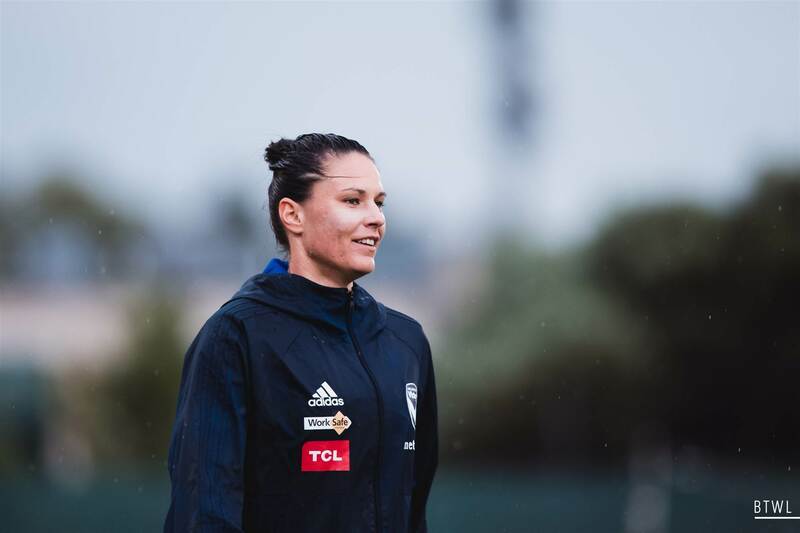 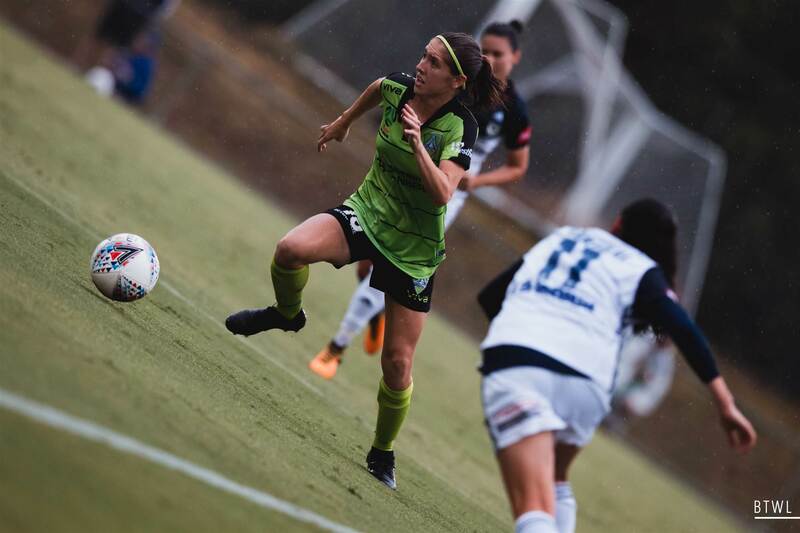 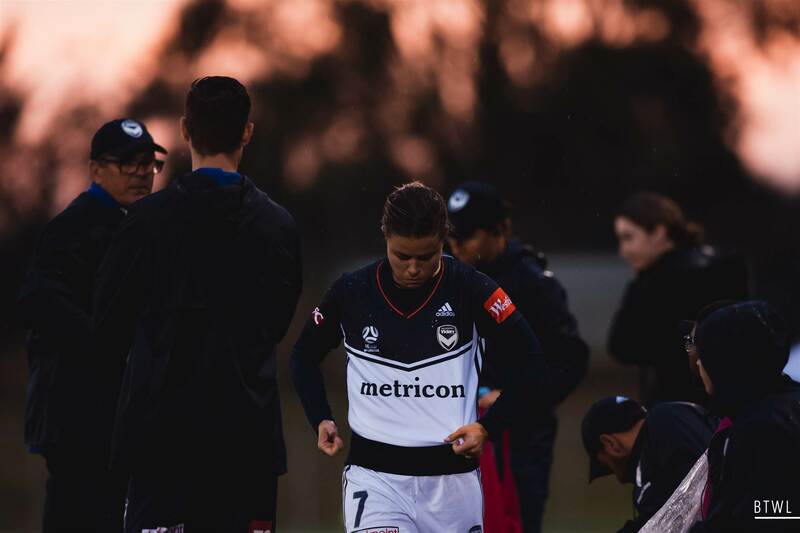 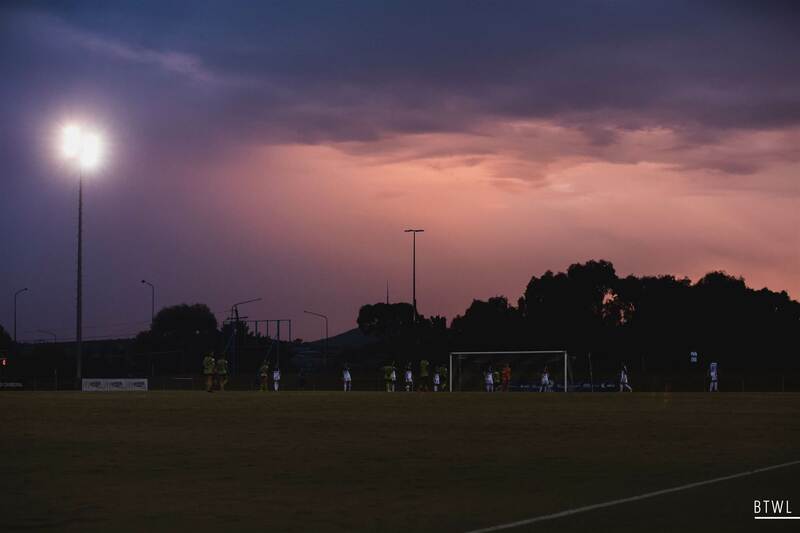 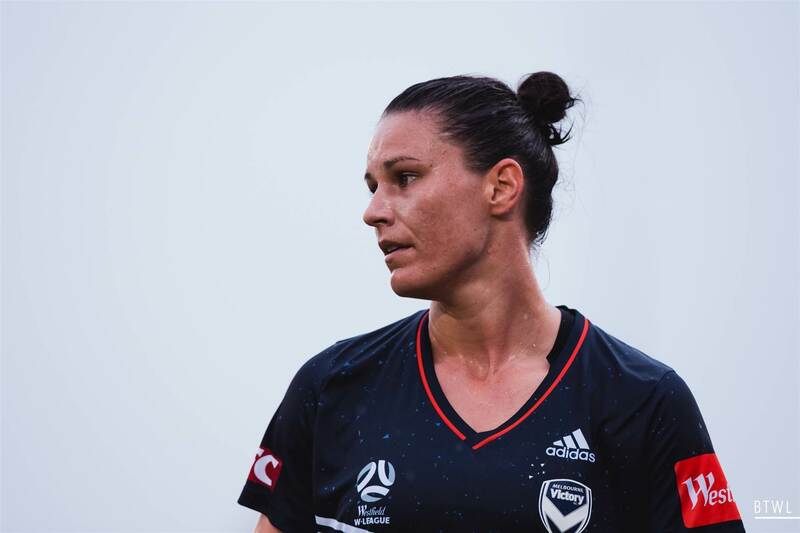 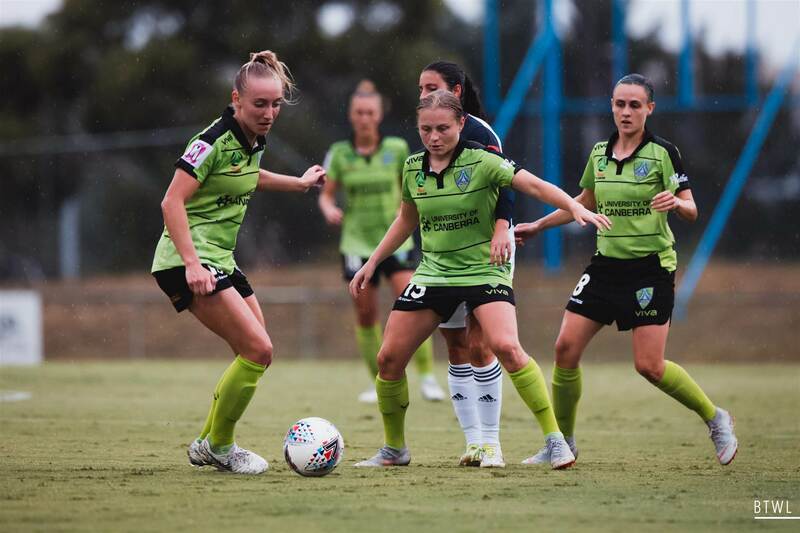 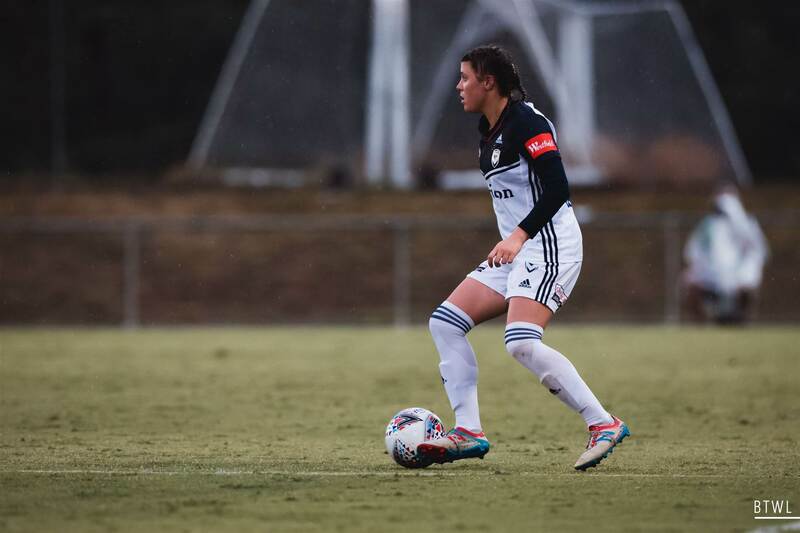 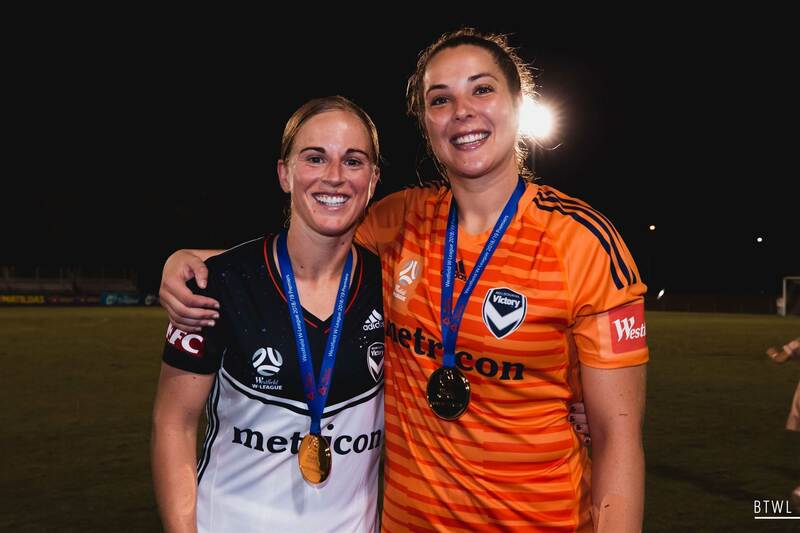 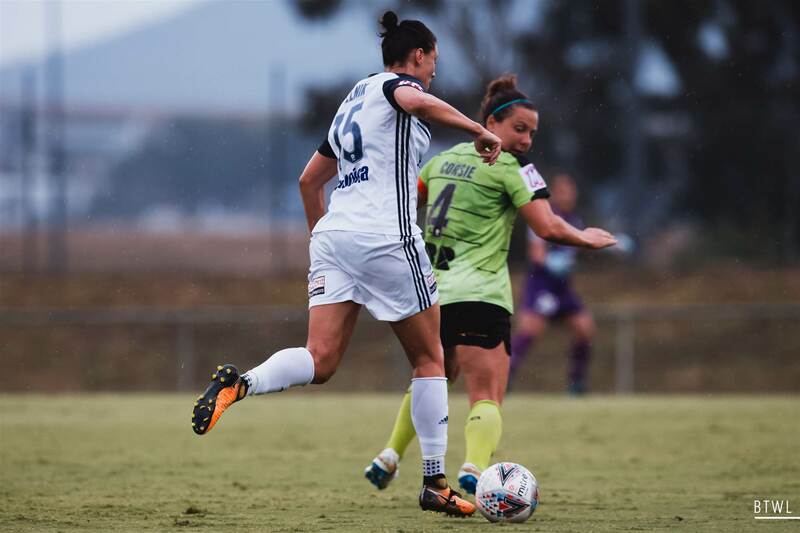 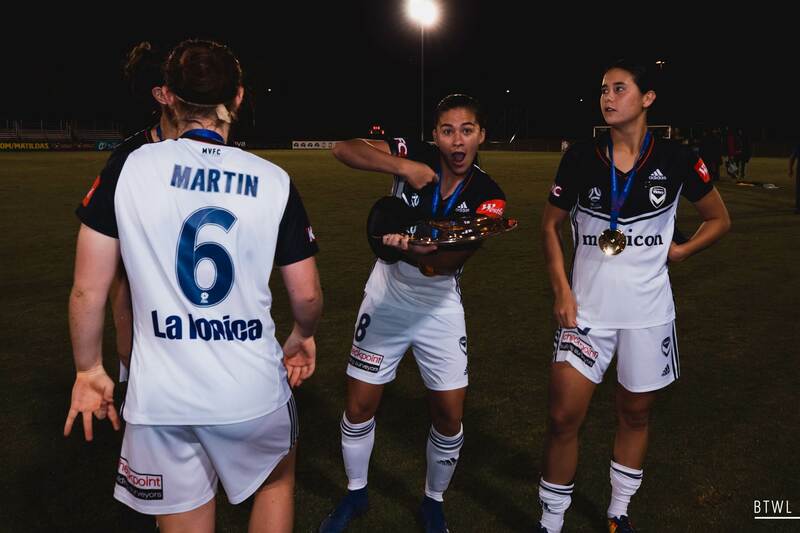 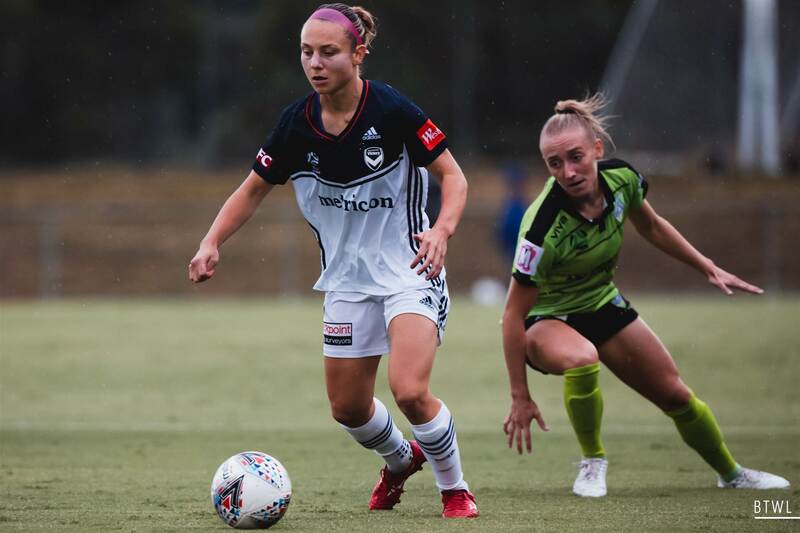 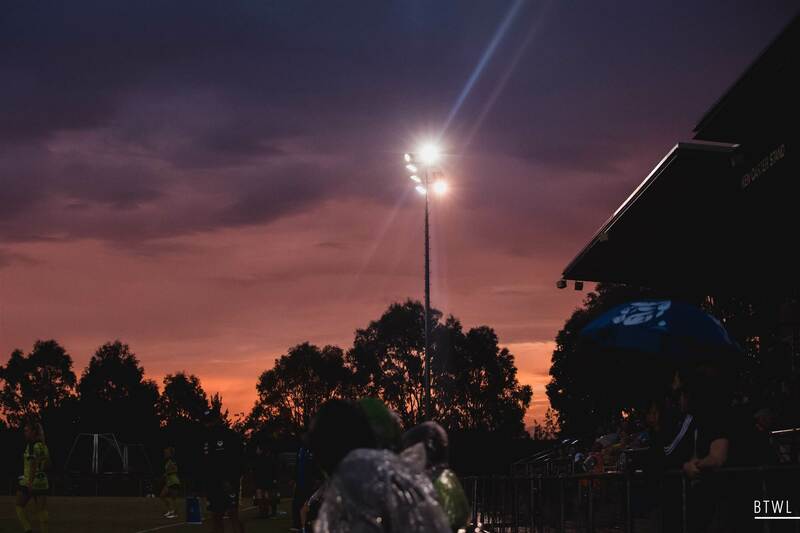 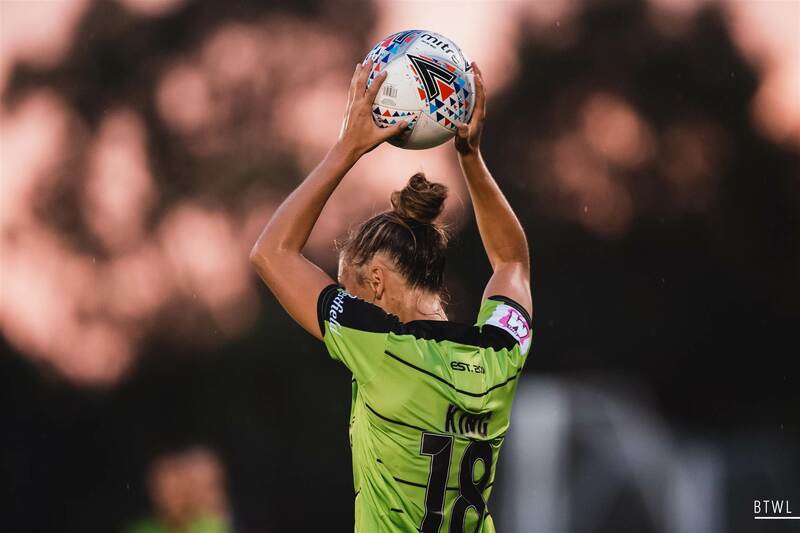 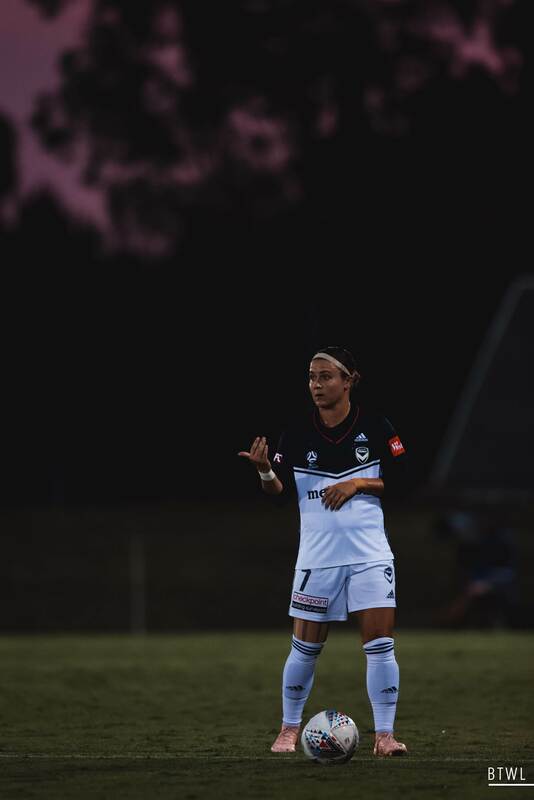 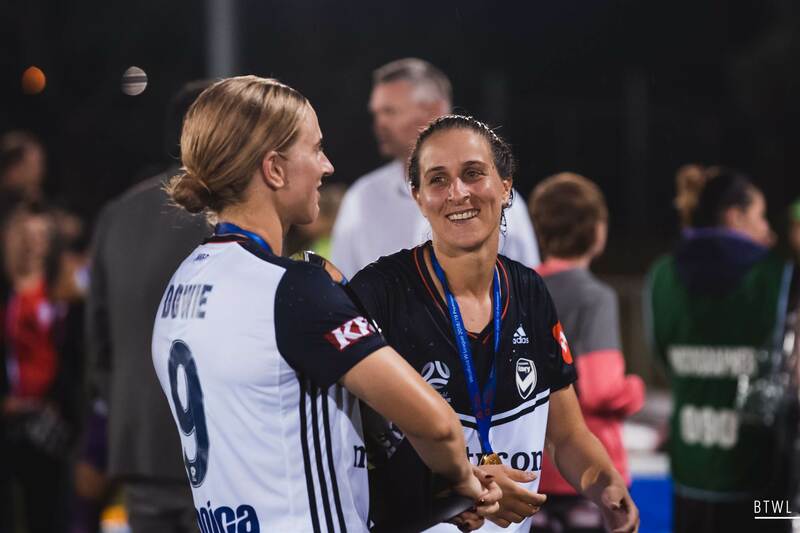 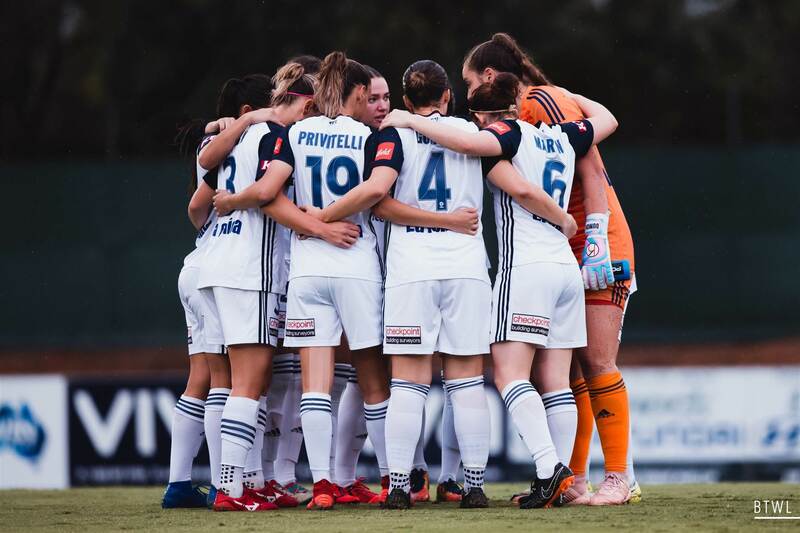 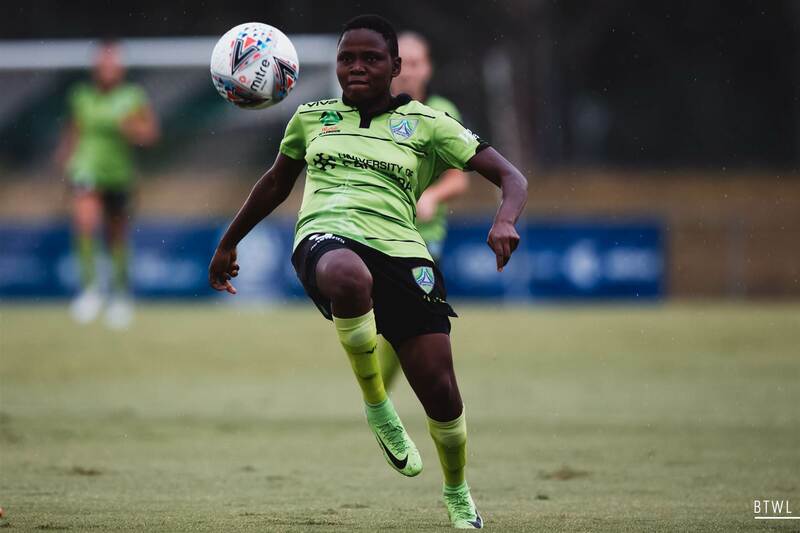 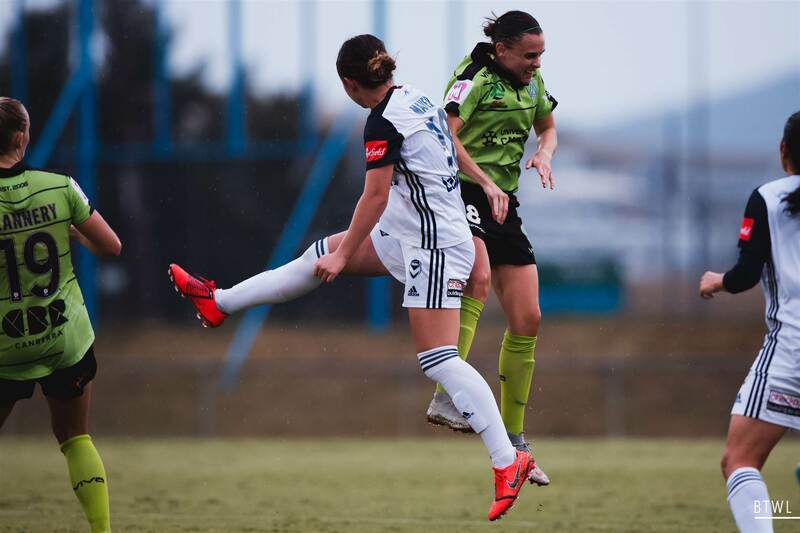 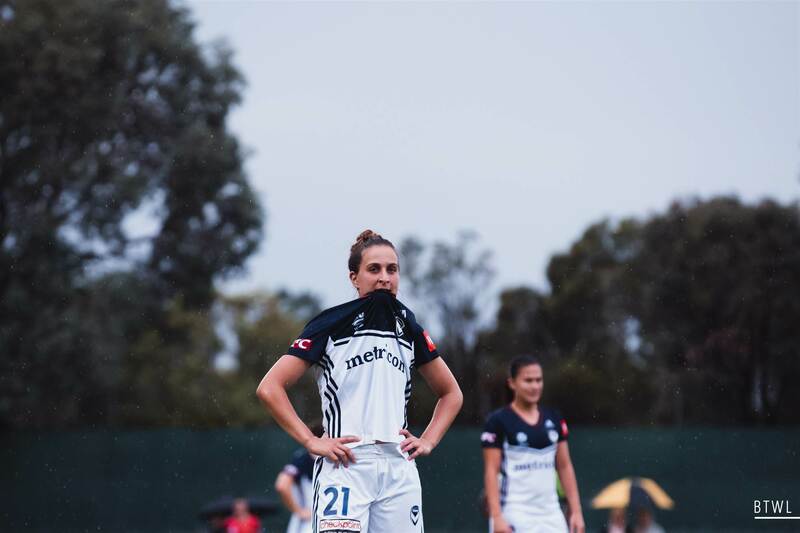 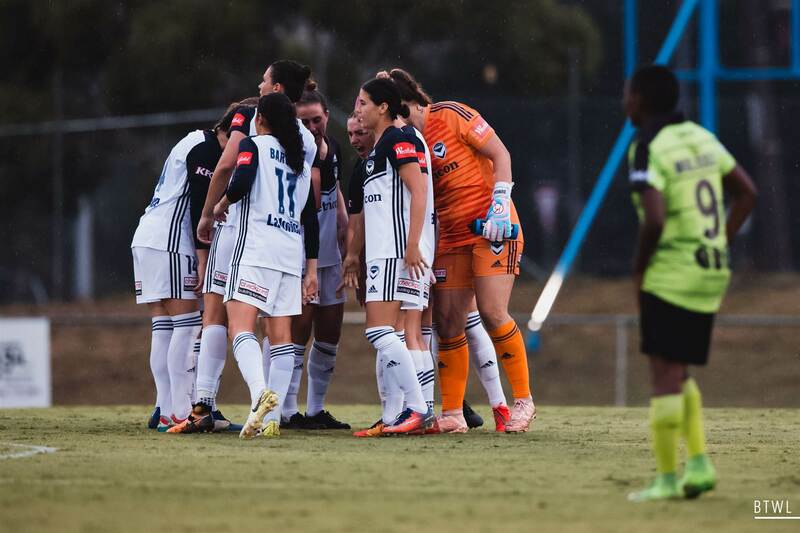 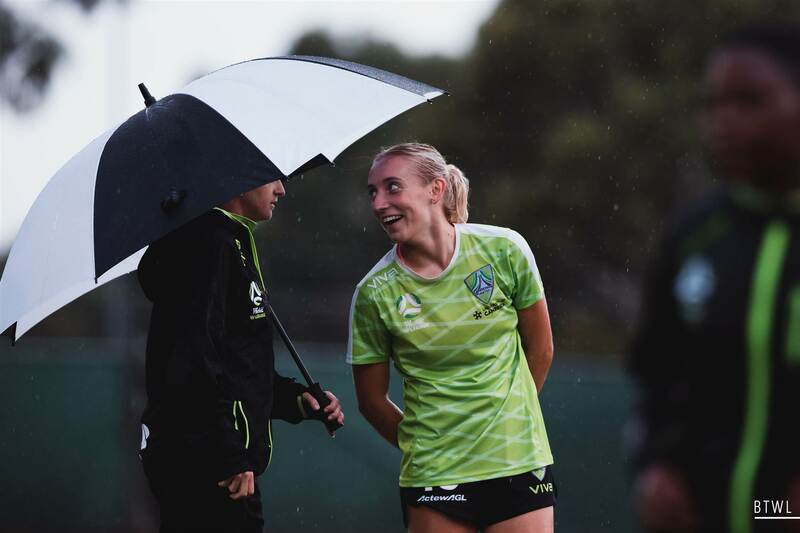 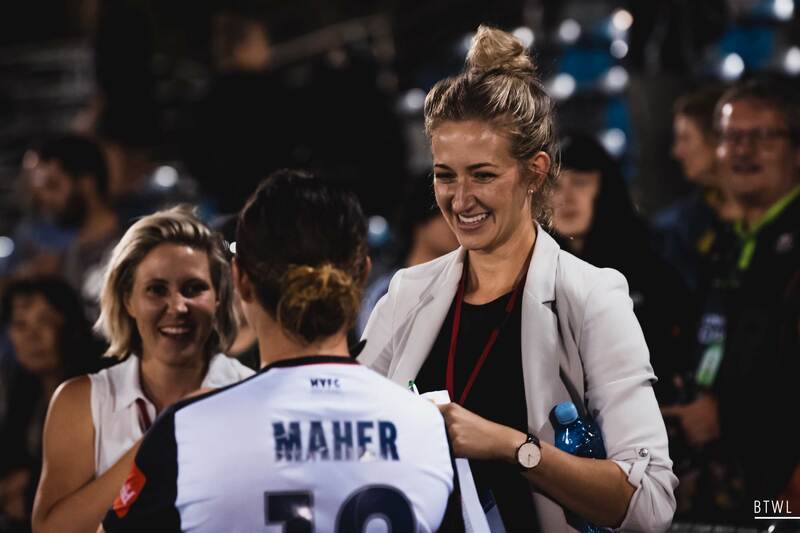 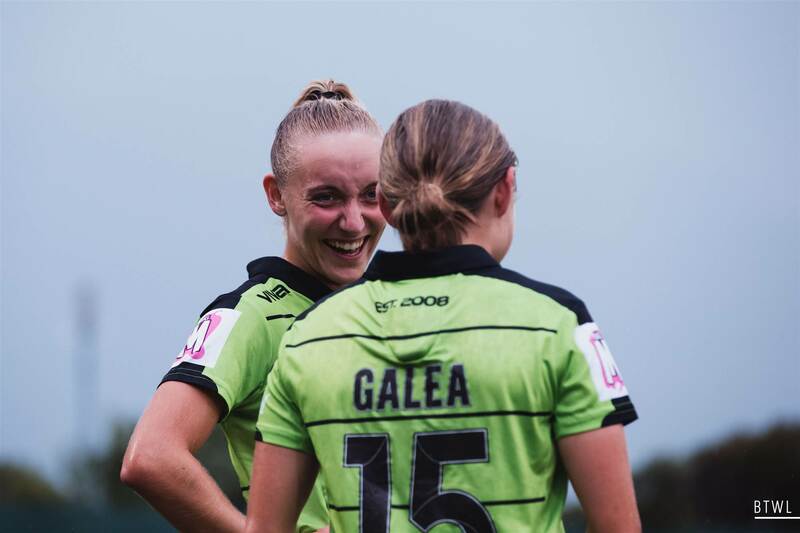 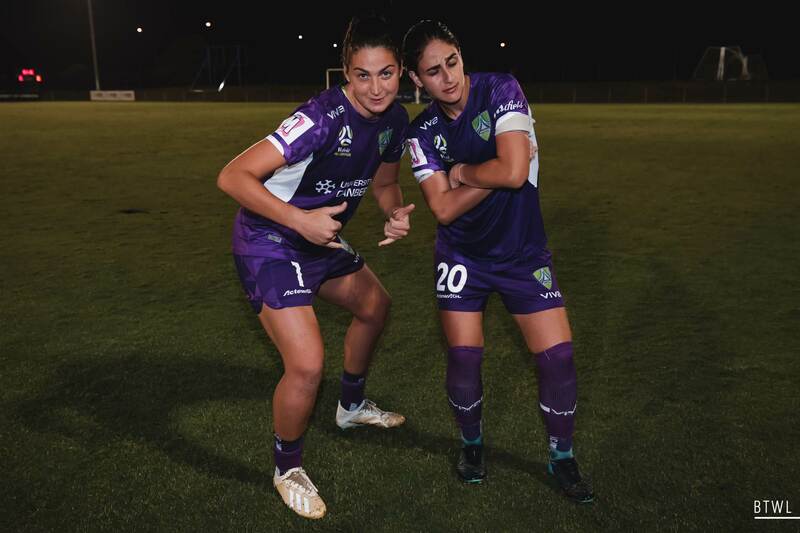 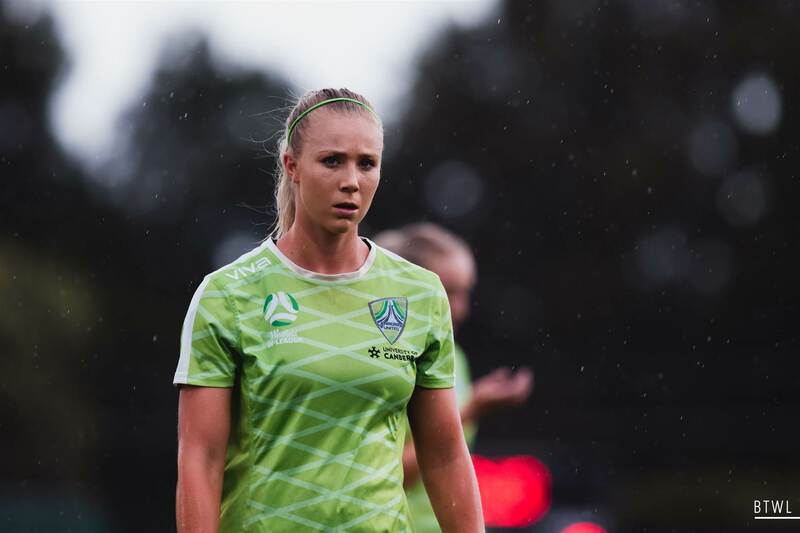 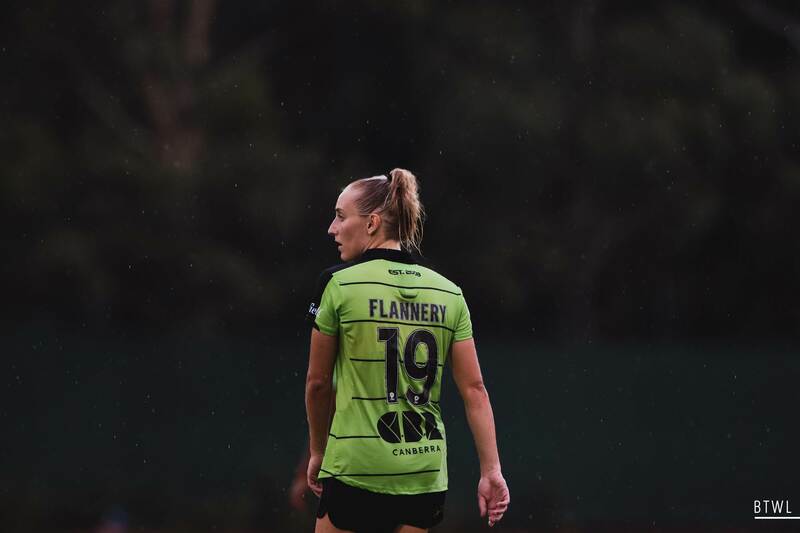 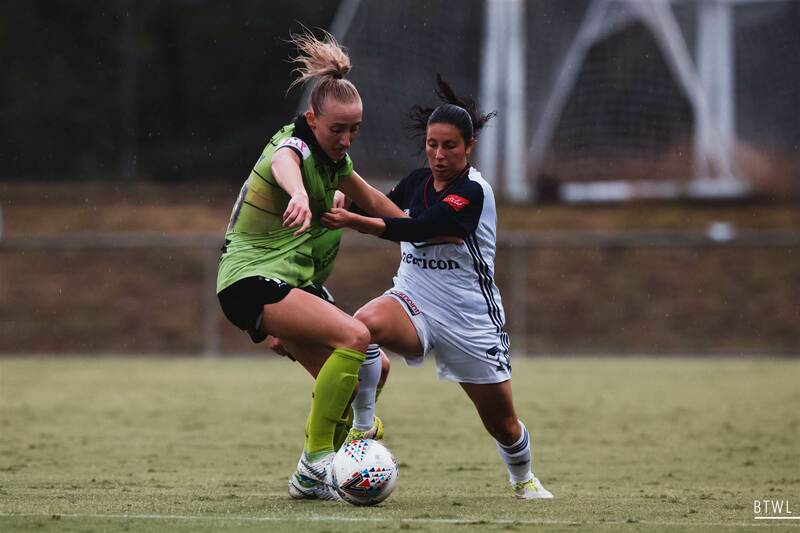 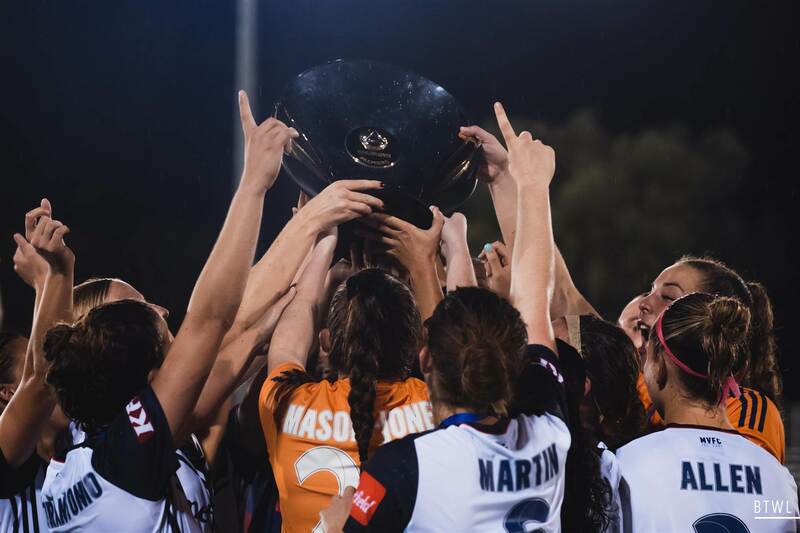 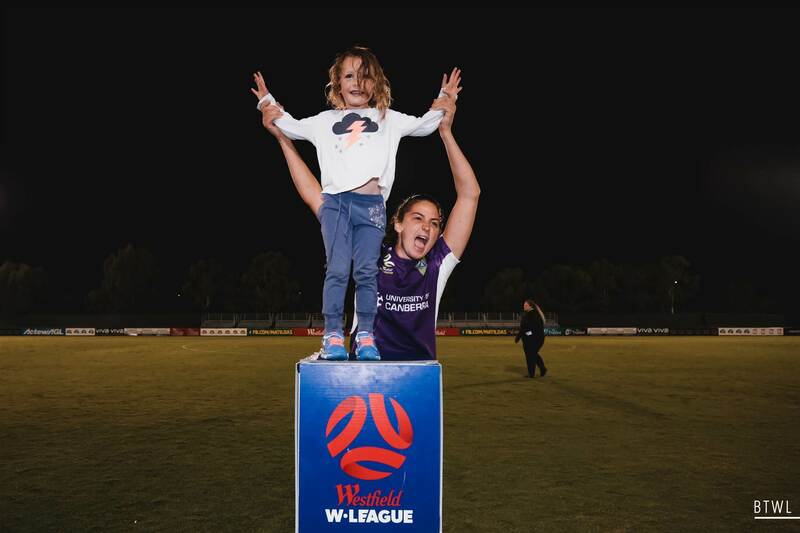 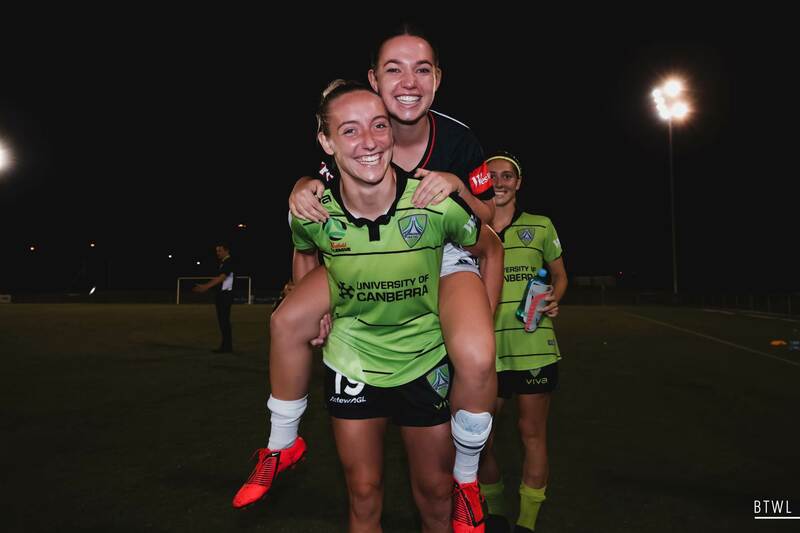 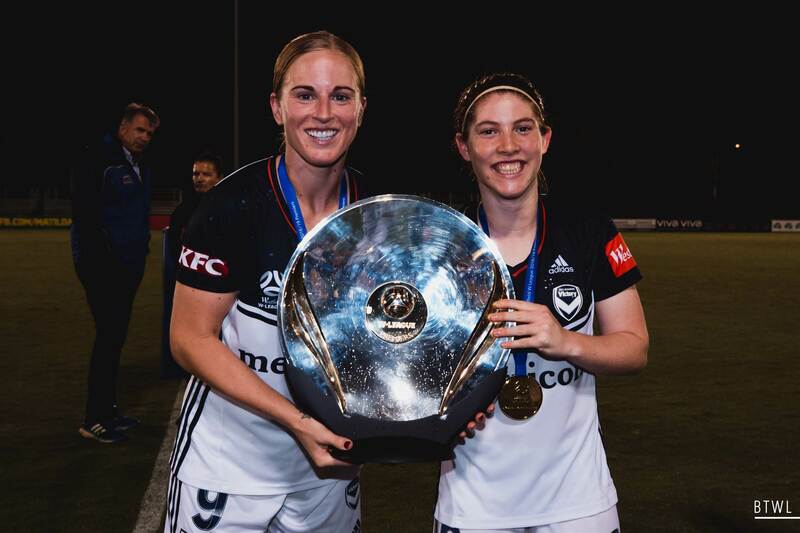 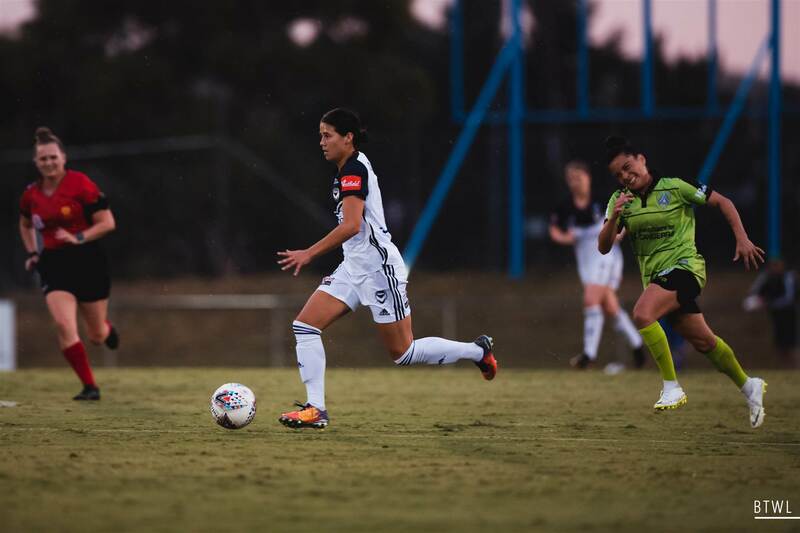 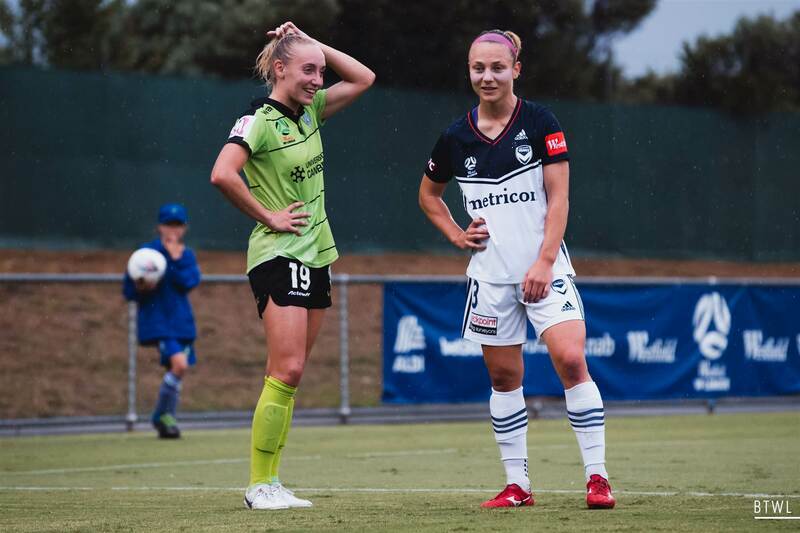 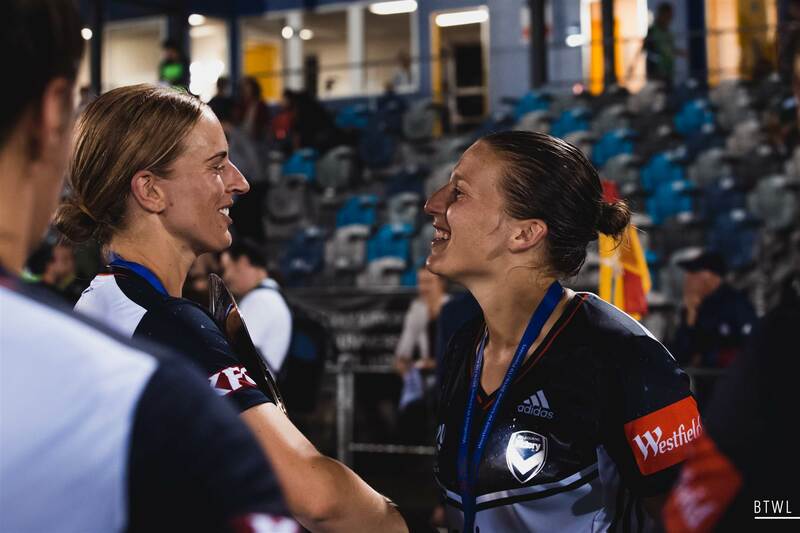 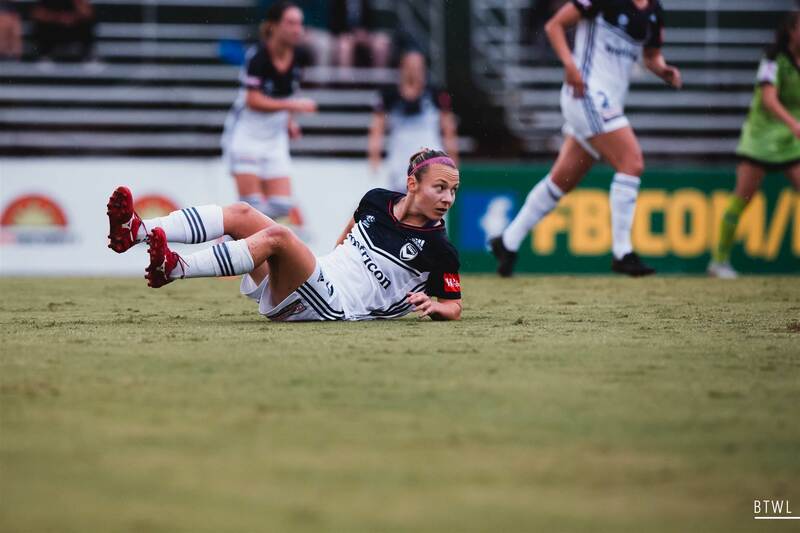 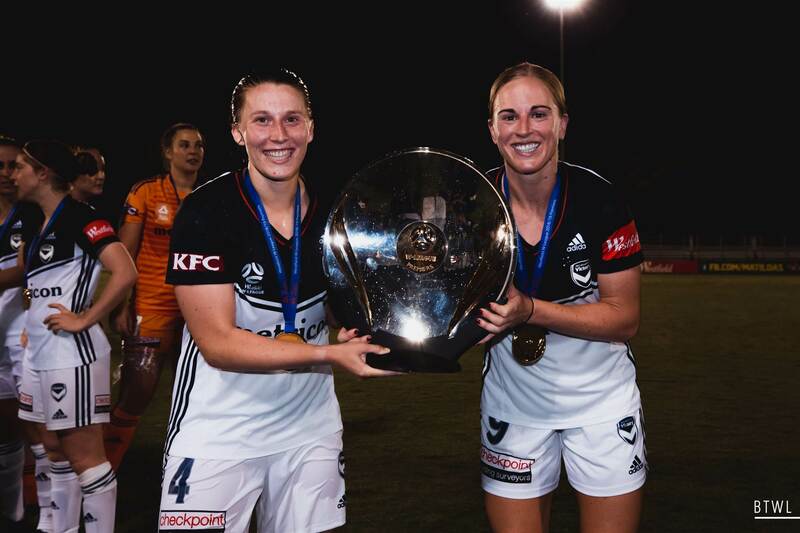 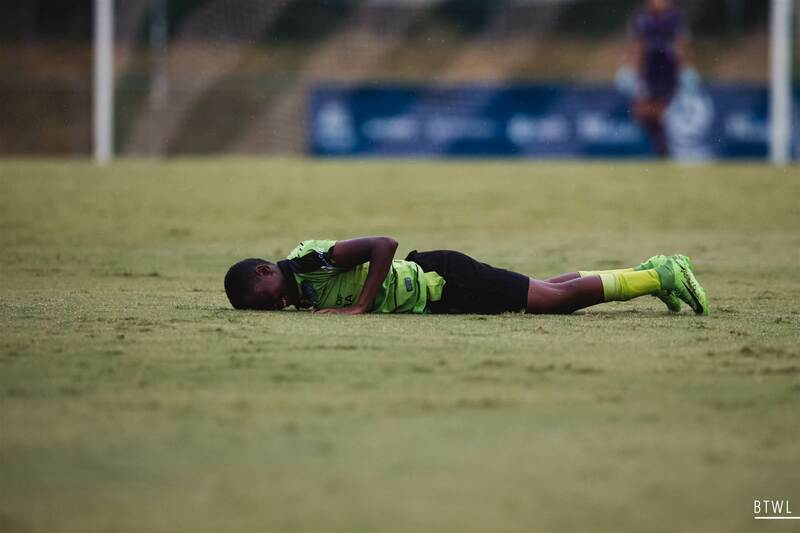 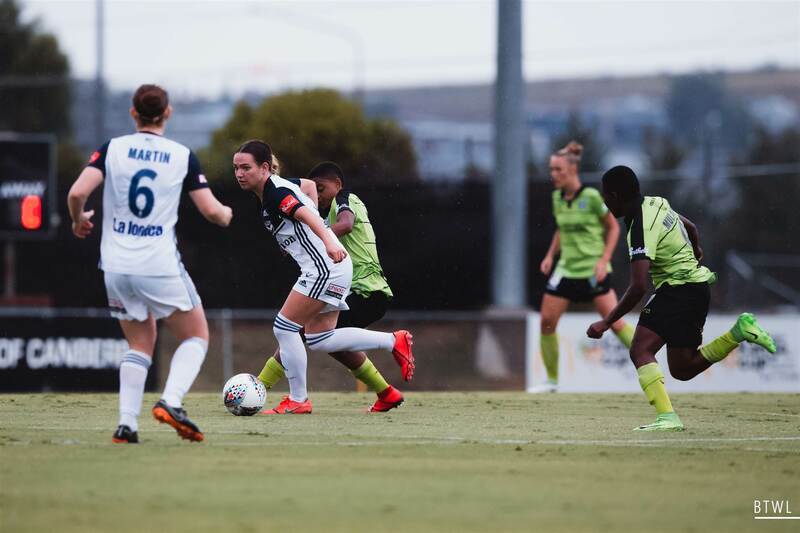 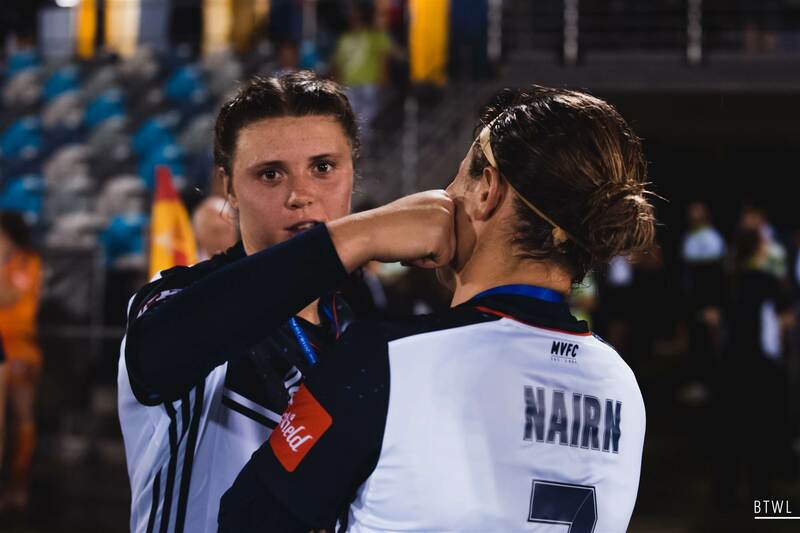 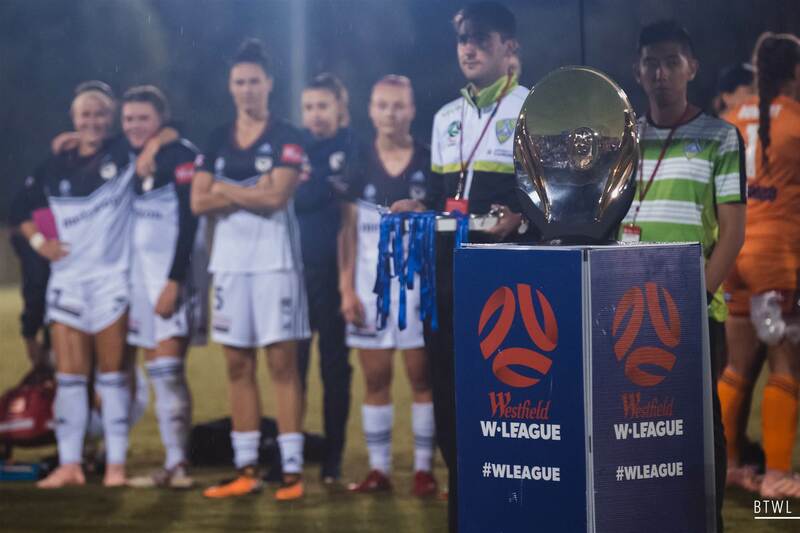 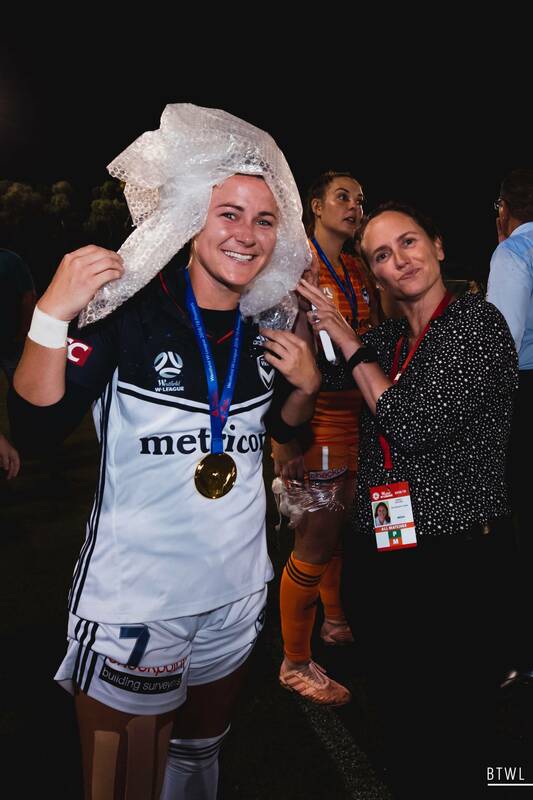 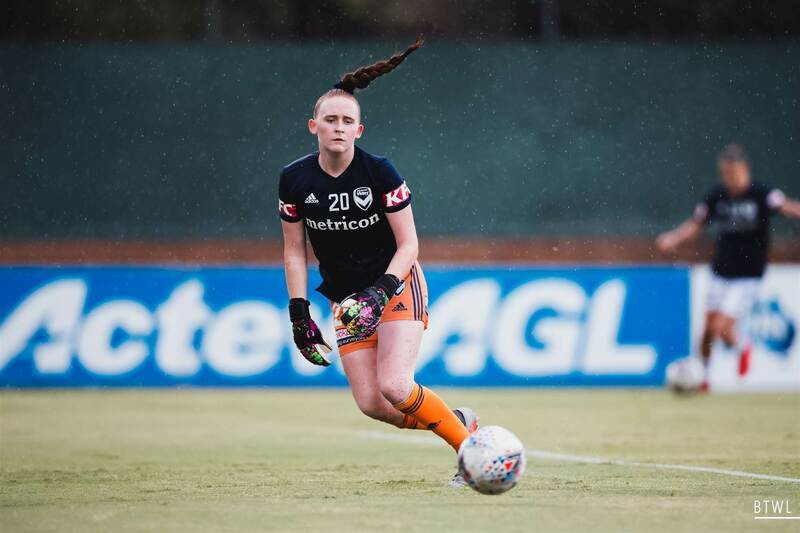 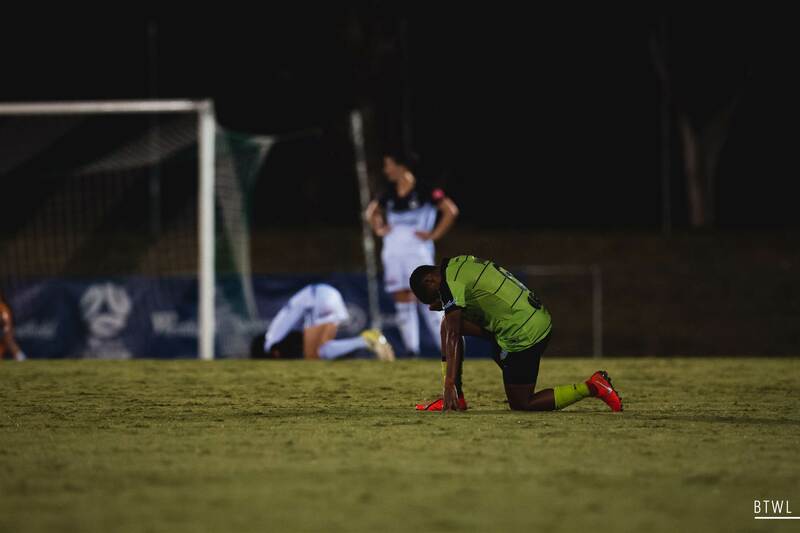 Canberra United and Melbourne Victory played out a 0-0 draw after another weather delay. 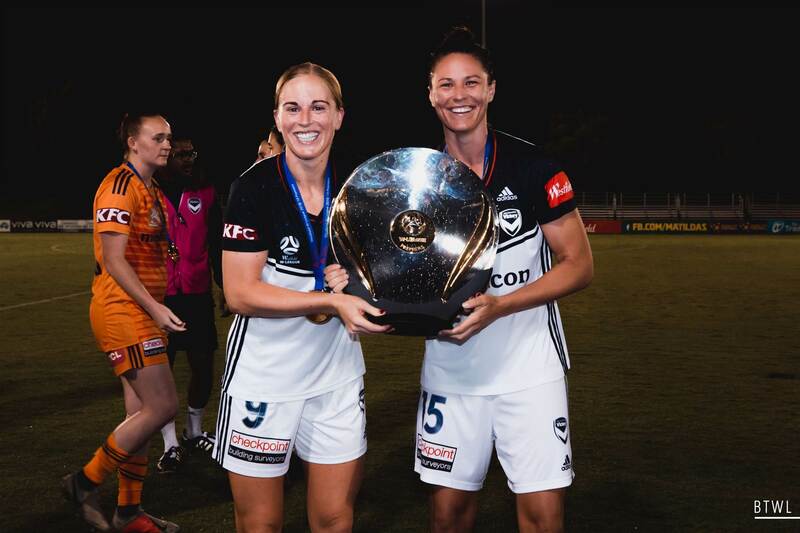 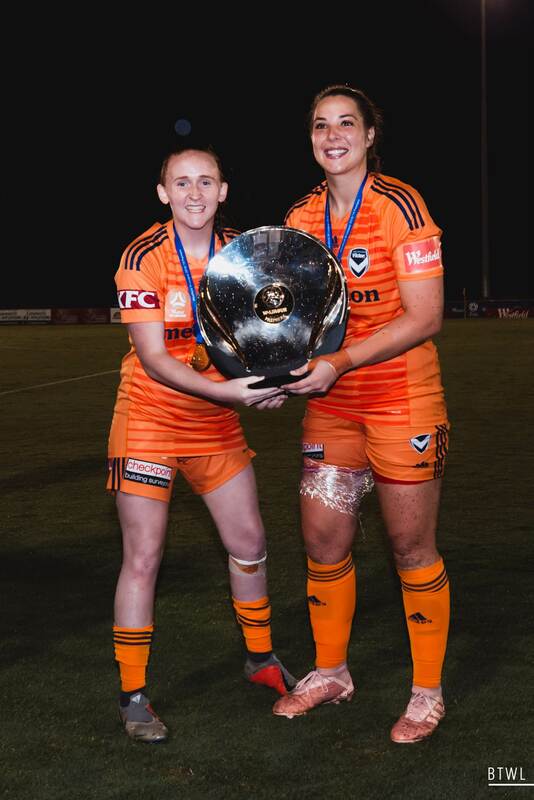 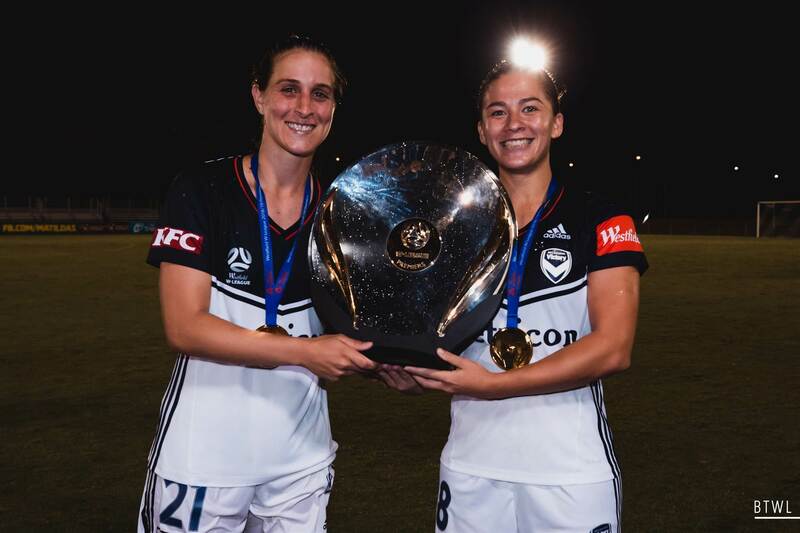 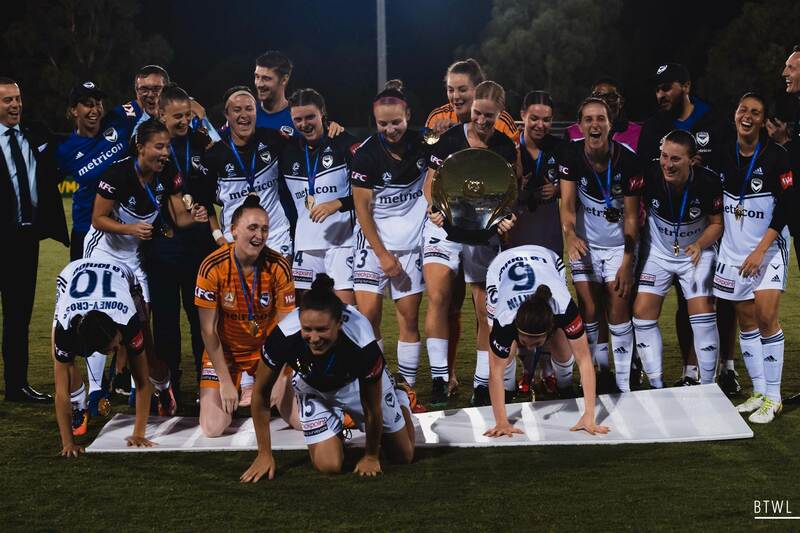 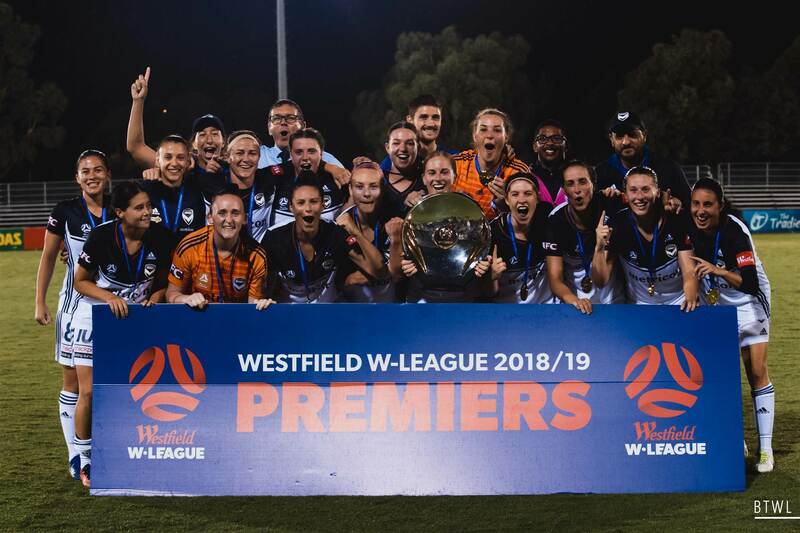 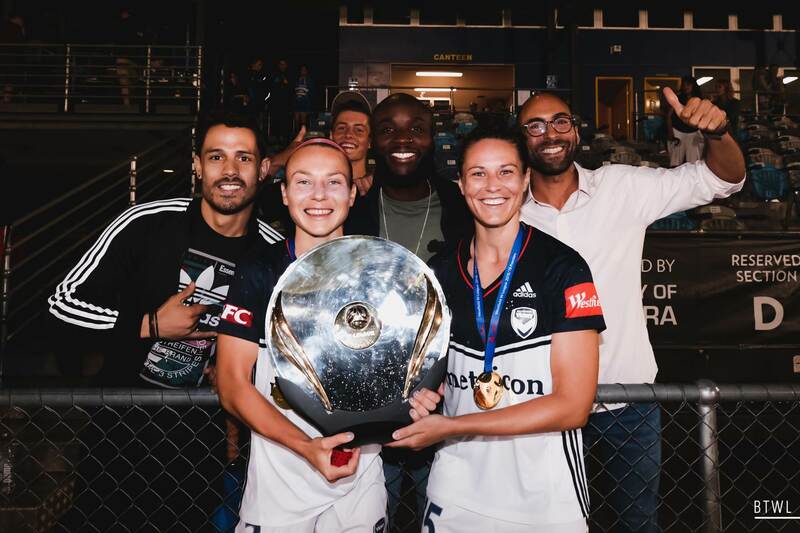 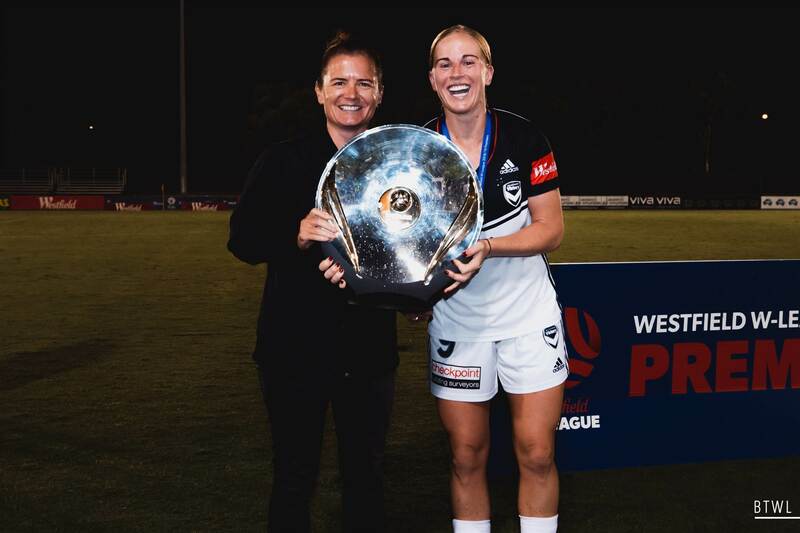 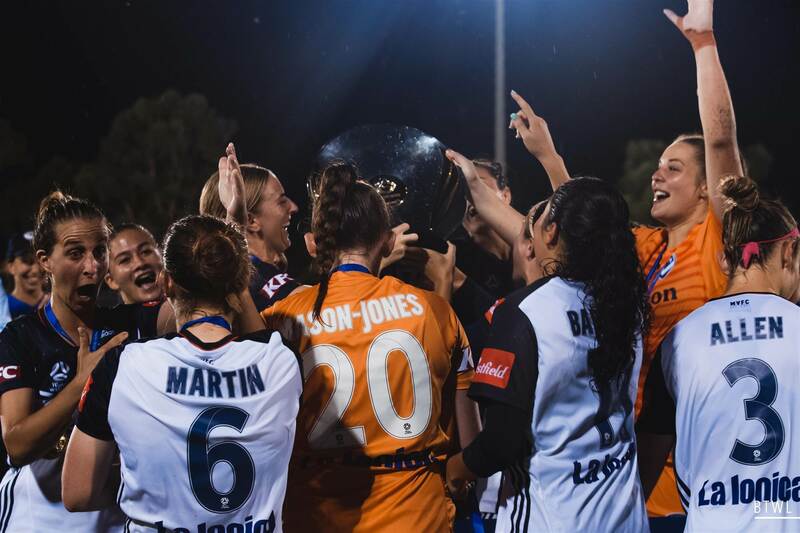 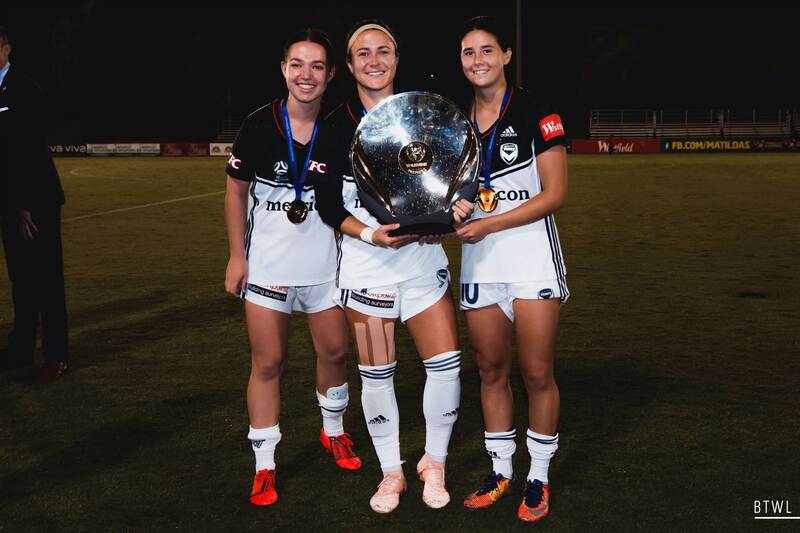 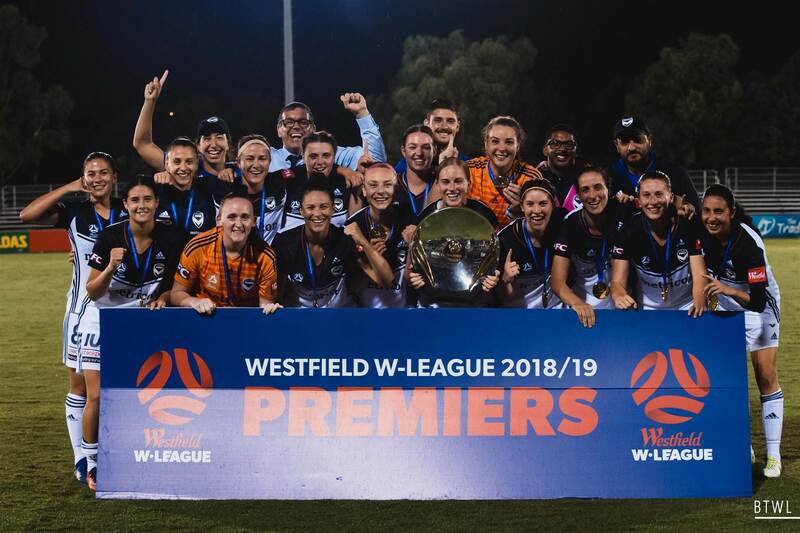 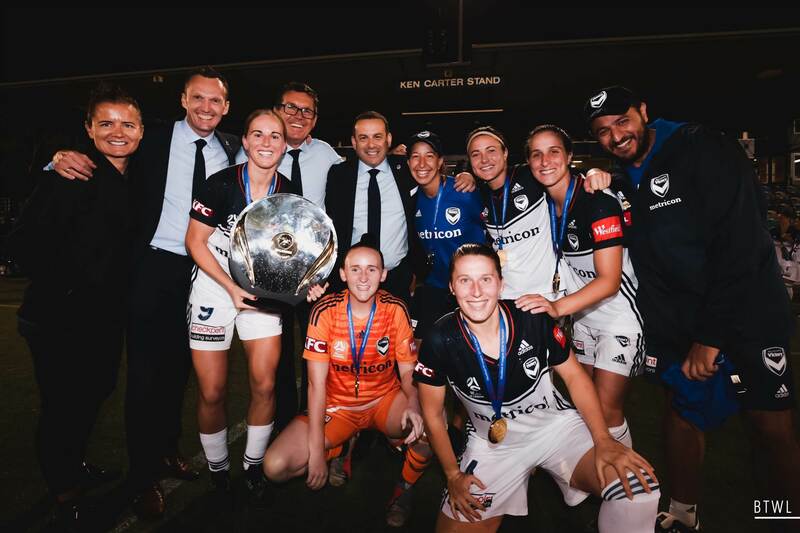 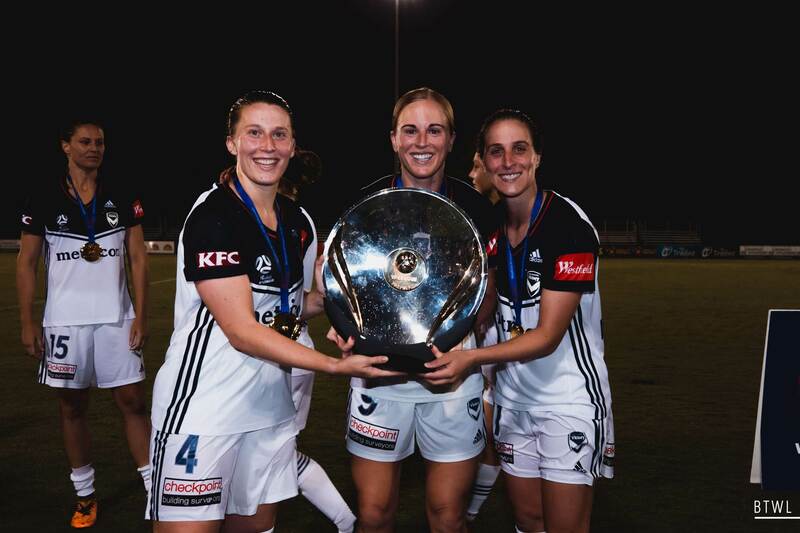 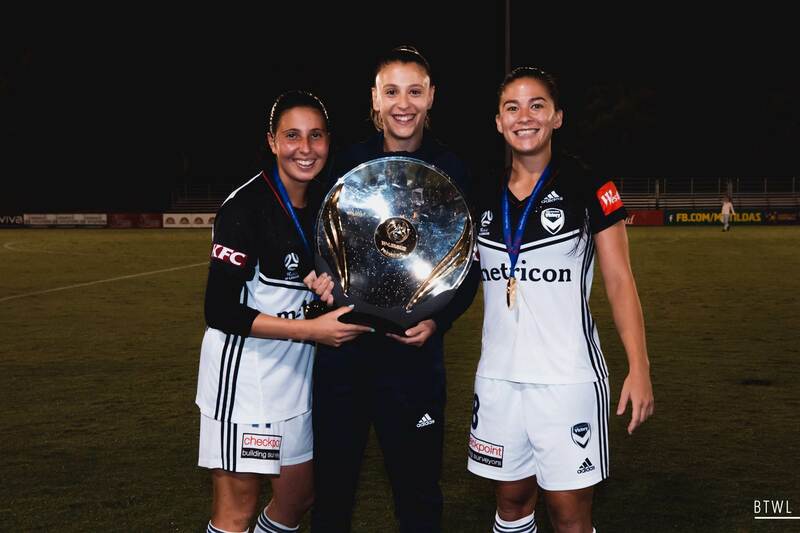 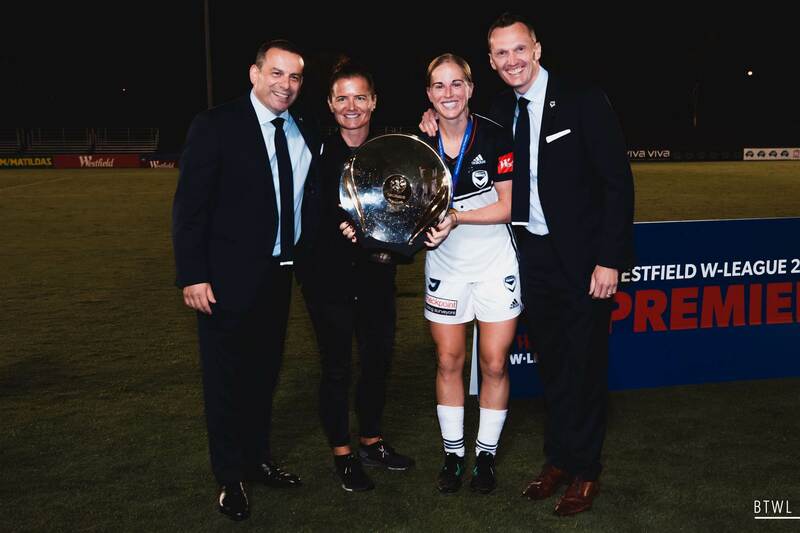 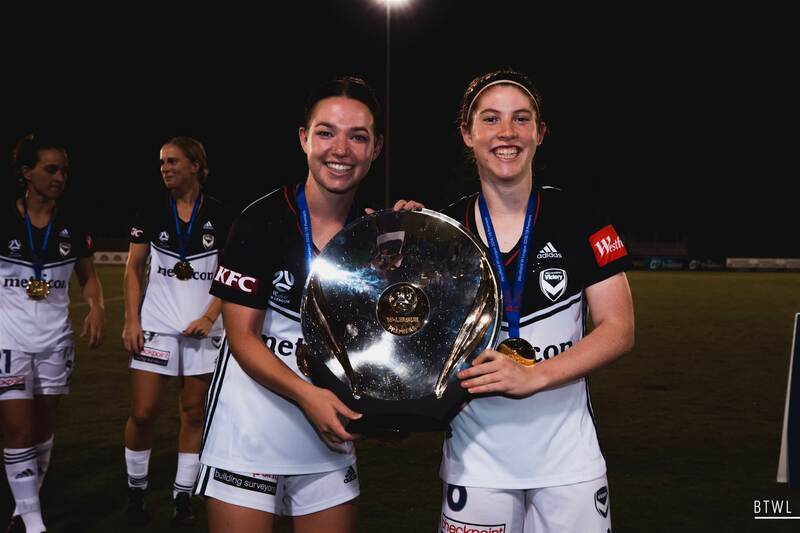 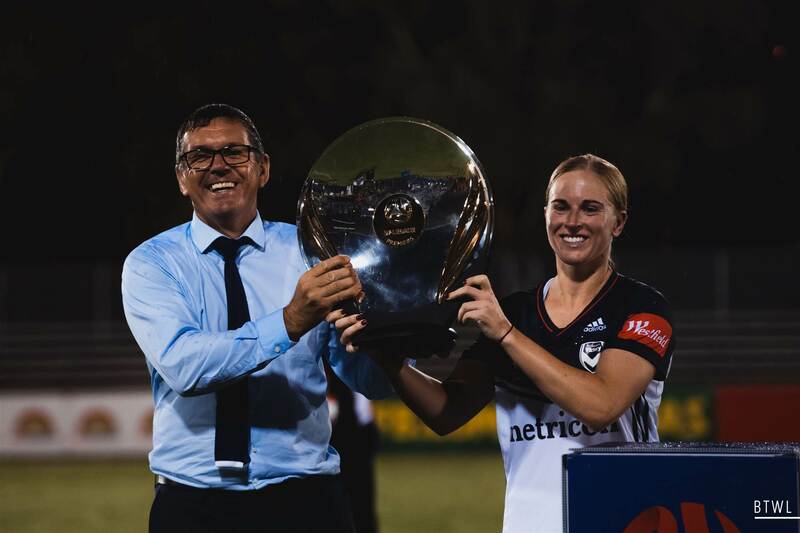 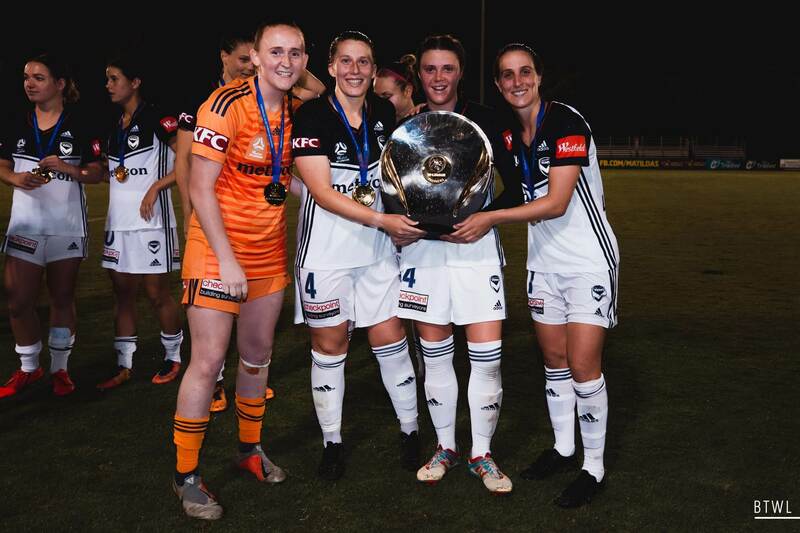 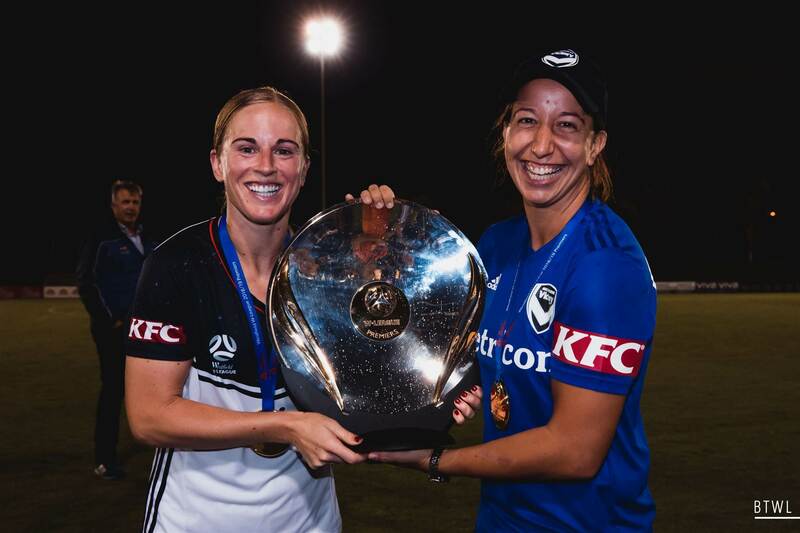 Victory were presented with the Premiers plate. 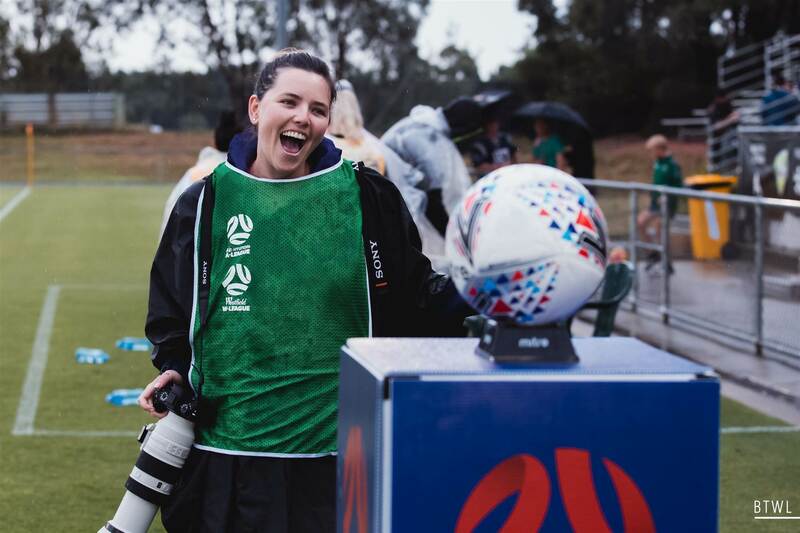 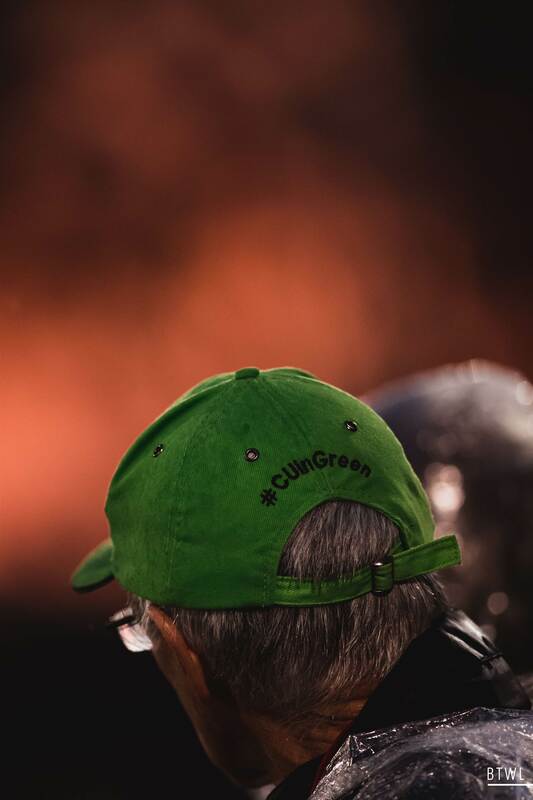 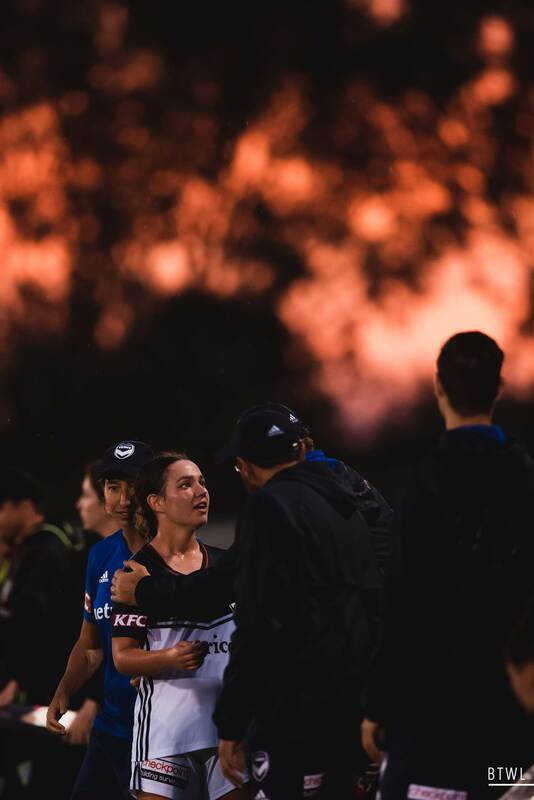 Rachel Bach (@bythewhiteline) was there to capture the action.